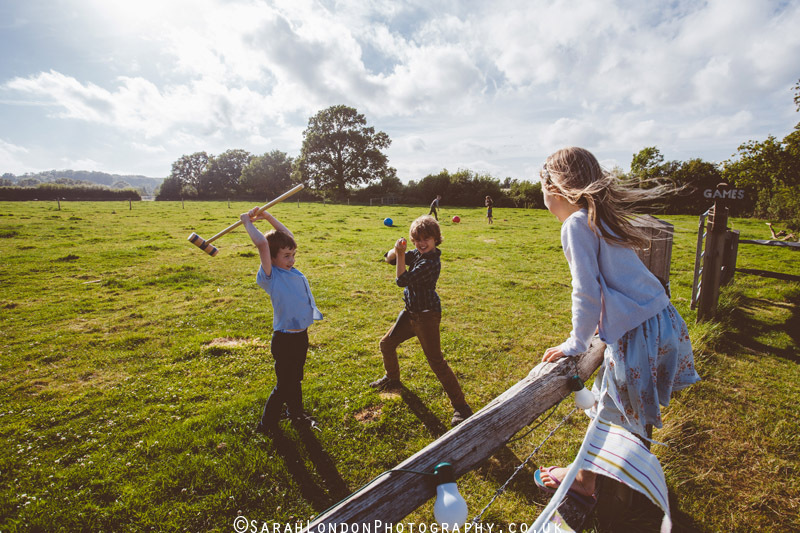 At last for the first time ever I have finally got around to doing an end of year post with some of my favourite images from the year past. 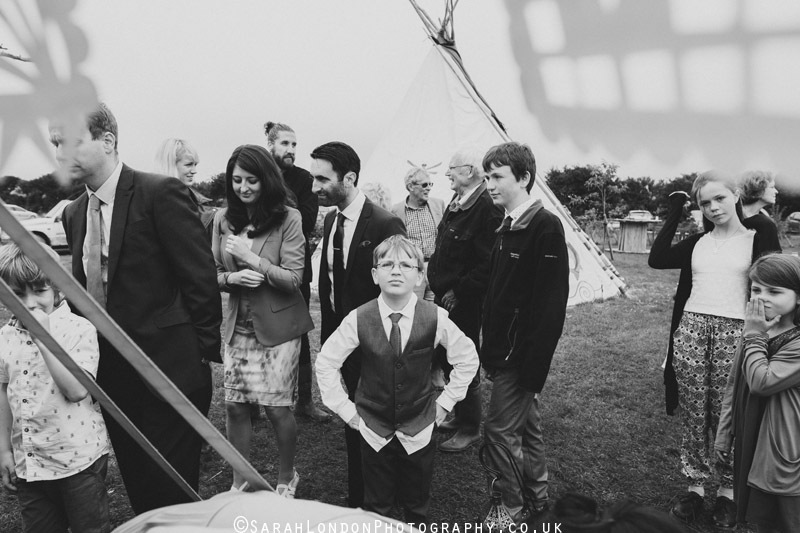 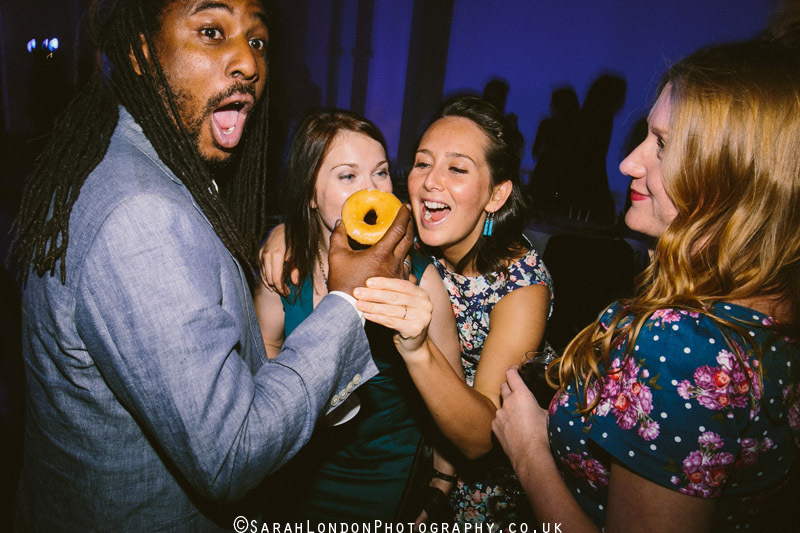 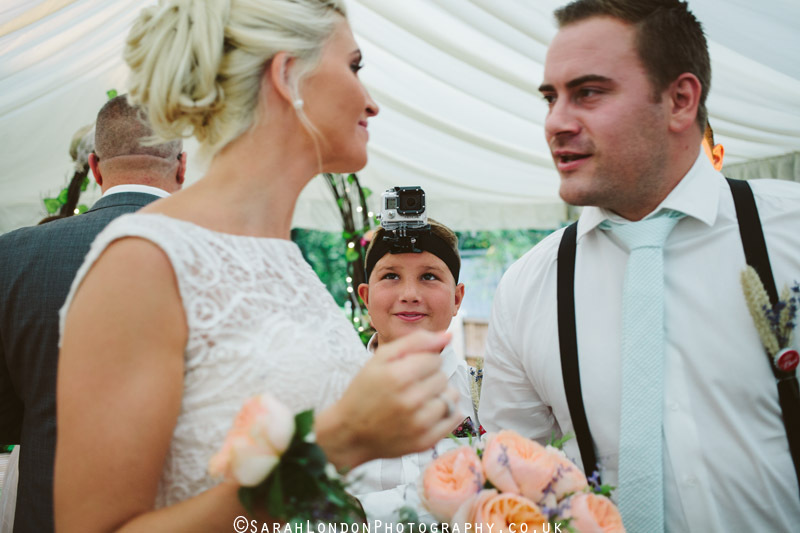 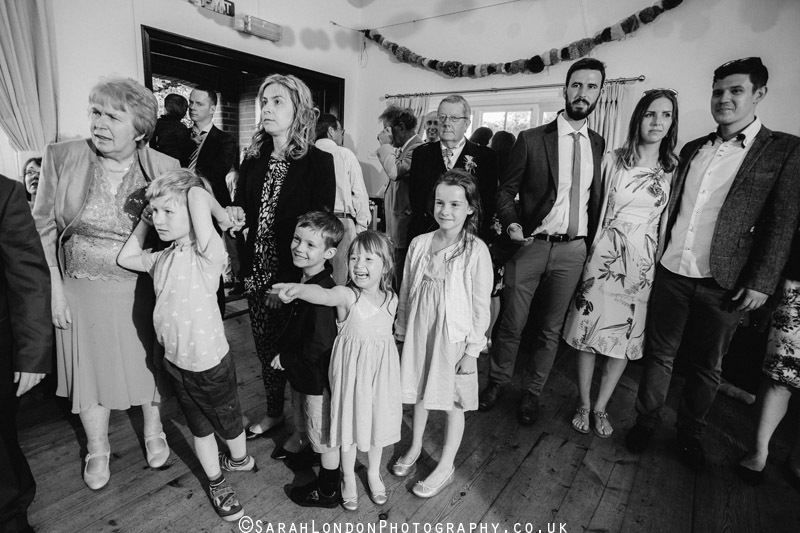 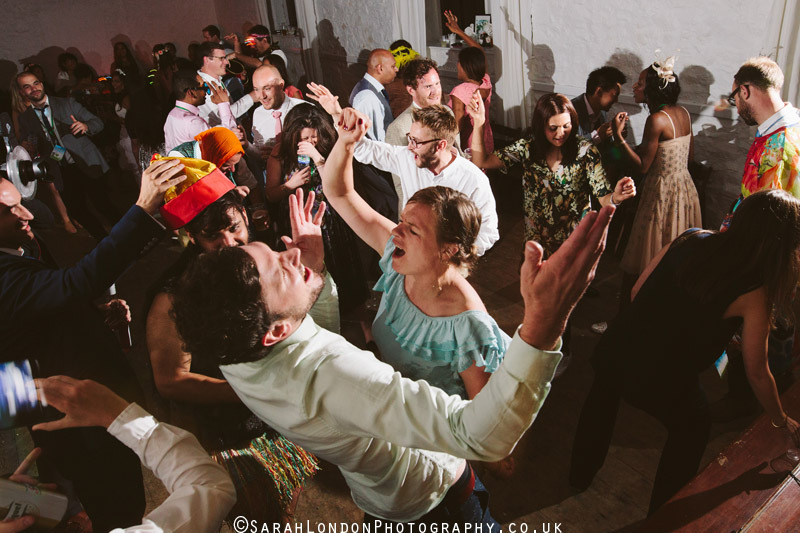 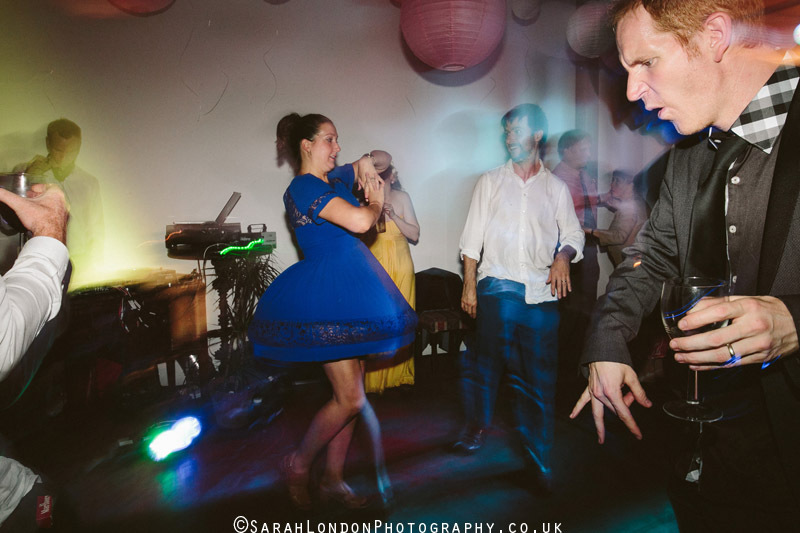 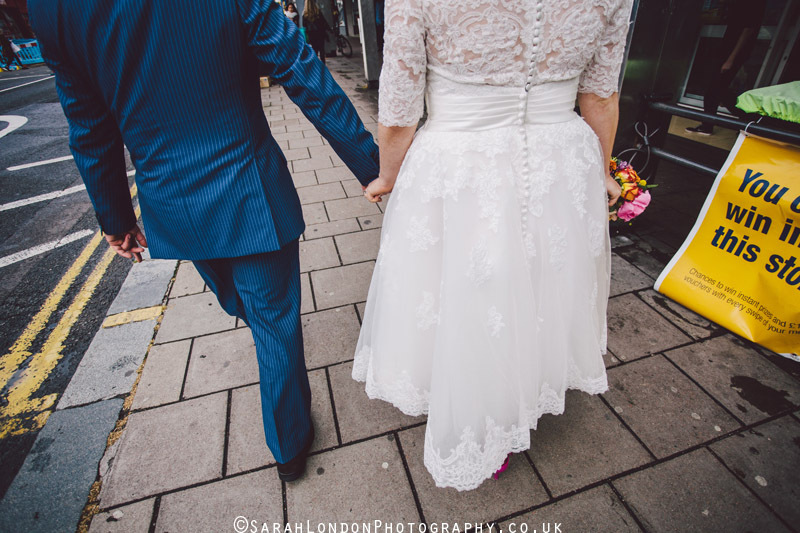 As I had so many I thought I might split them up into three categories – this one being documentary wedding and my favourite genre. 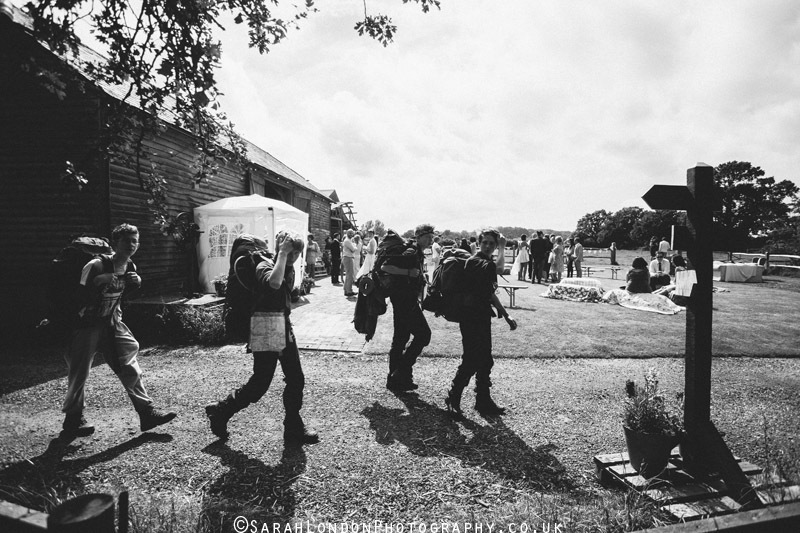 I really wish my website showed these images much bigger as I don’t think the small size does them justice to see everything that is going on in them …….. this is something I need to see to this year. 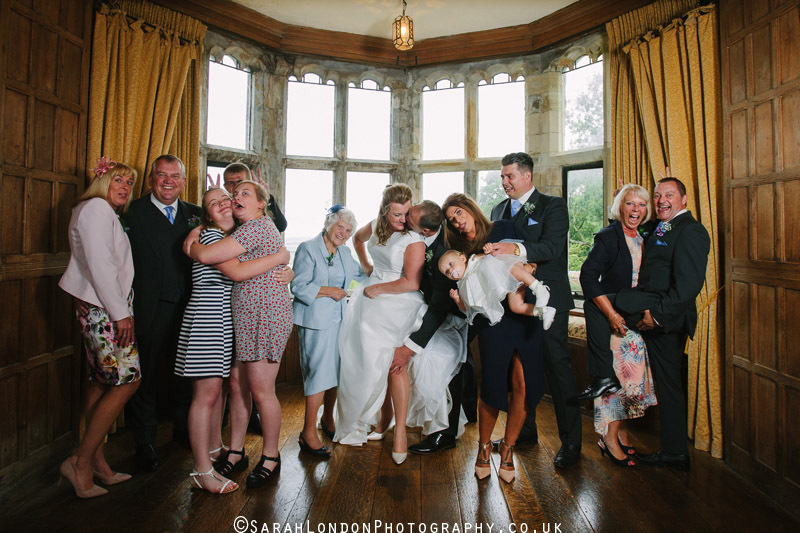 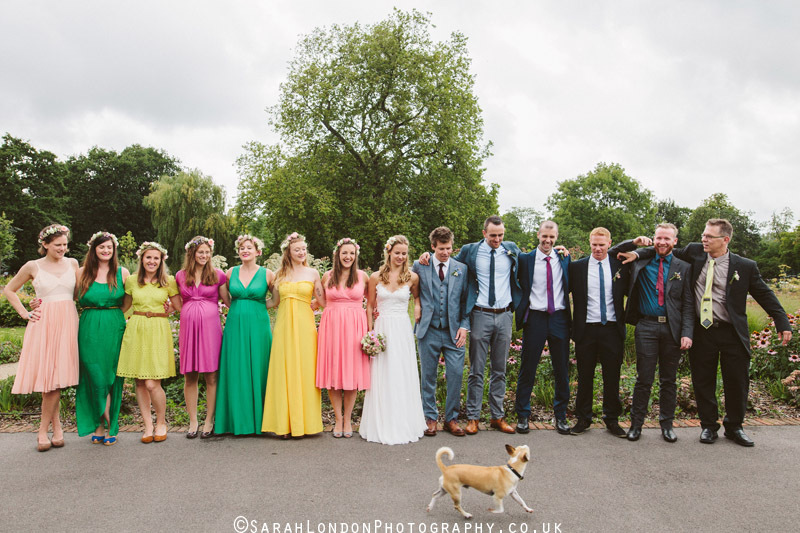 I had an amazing 2015 with so many wonderfully lovely couples and looking through these images makes me miss every one of them and their families and friends so much – I wish we could do it all over again, I had such fun with them all! 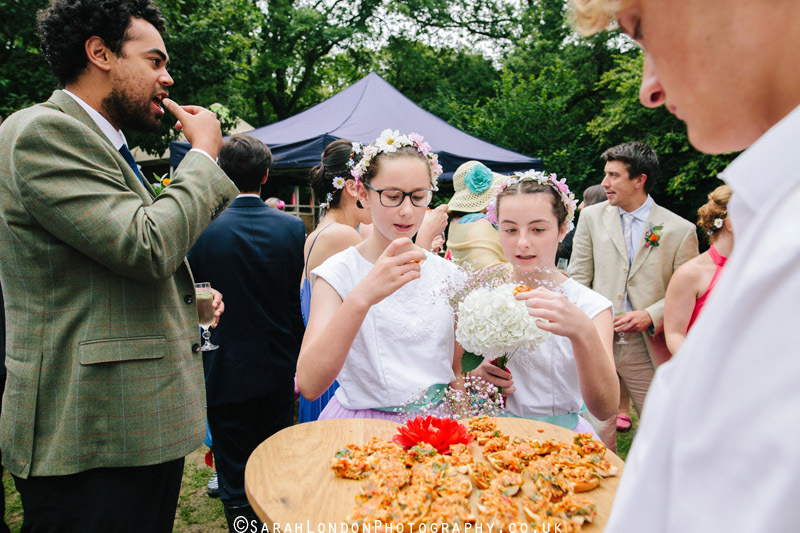 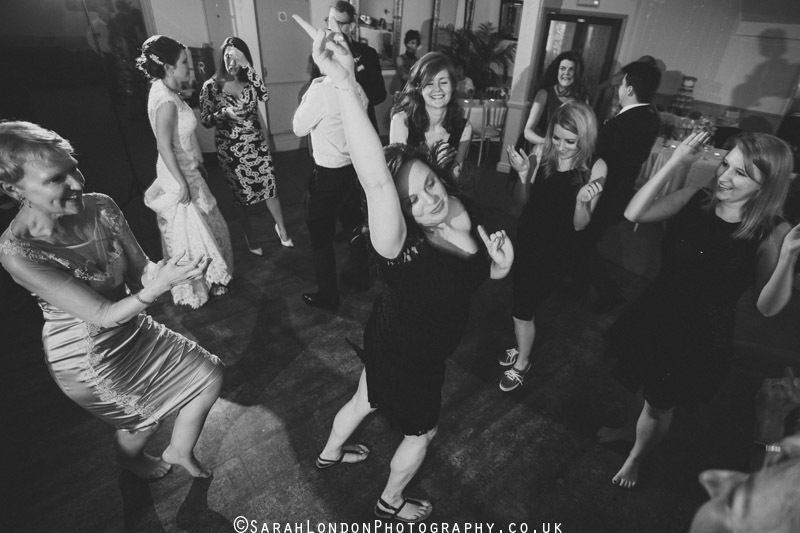 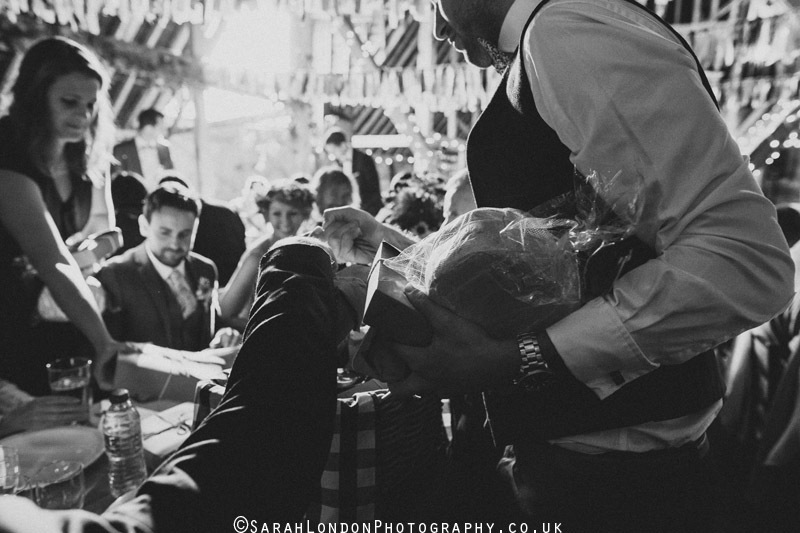 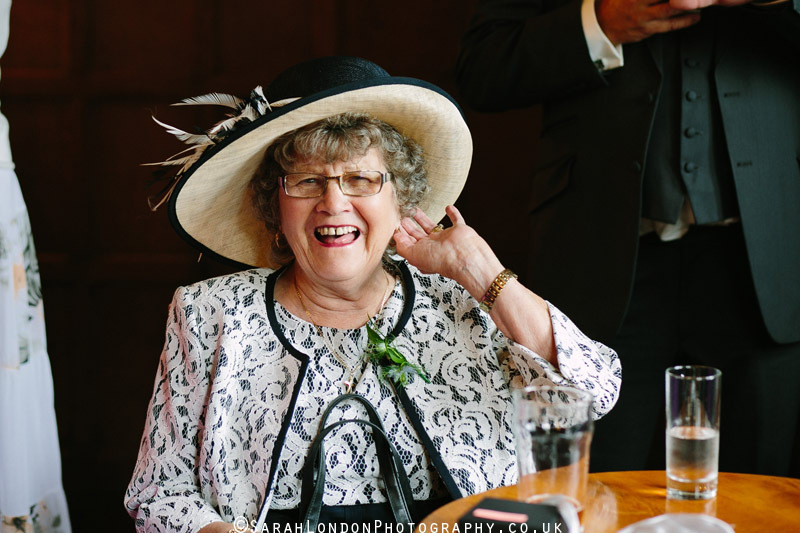 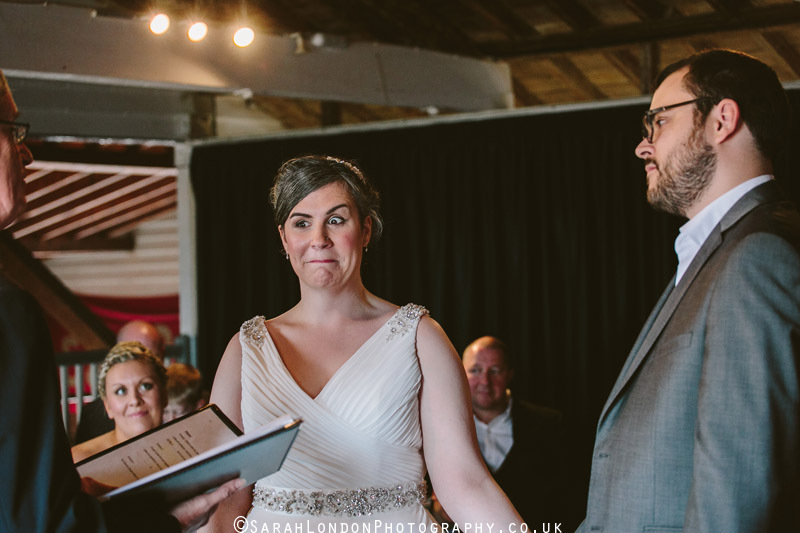 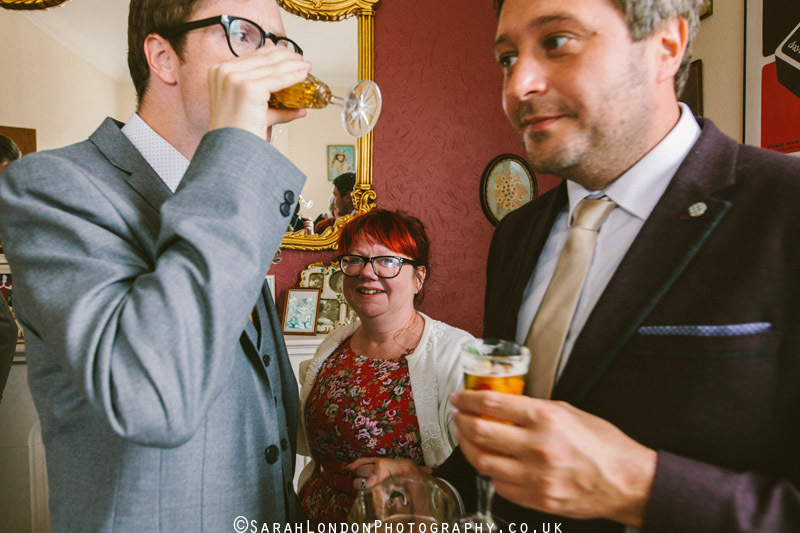 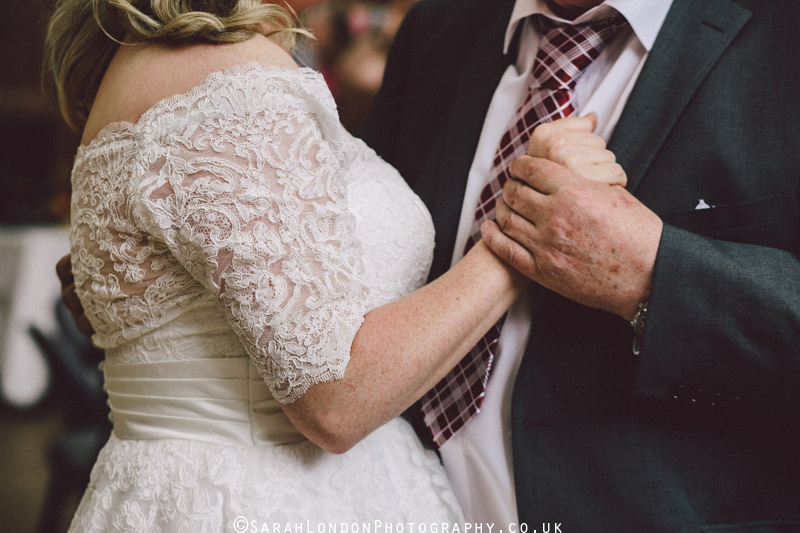 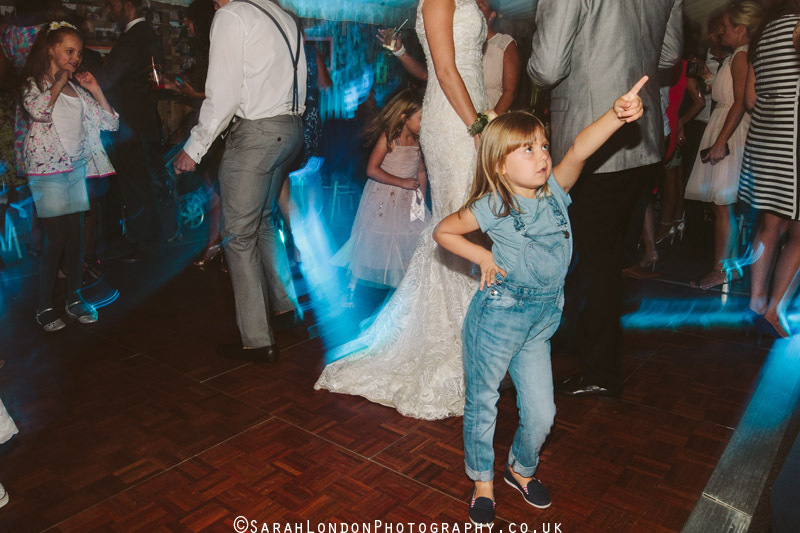 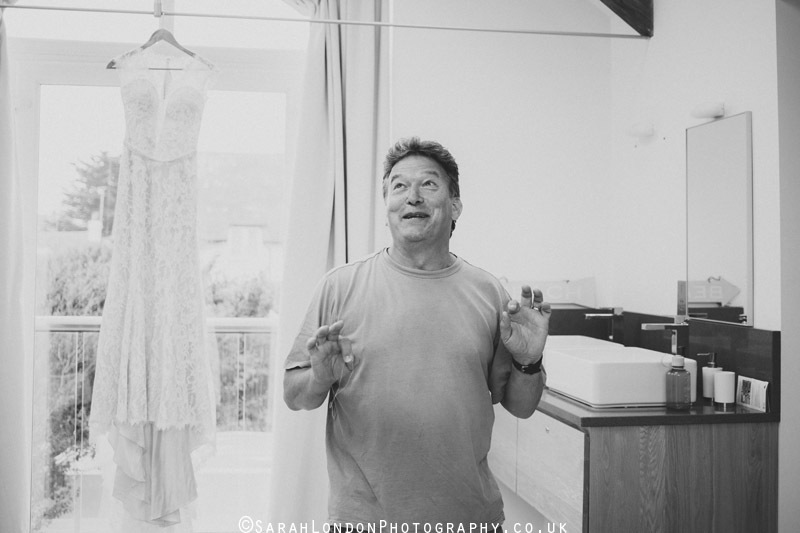 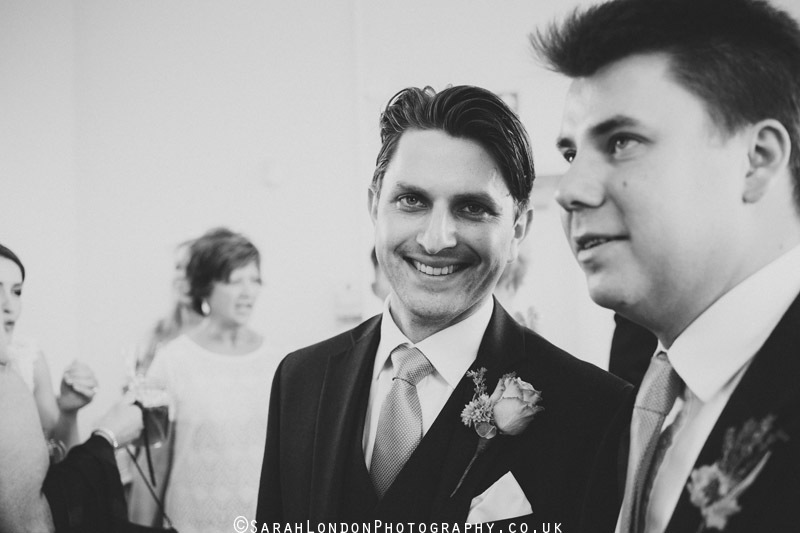 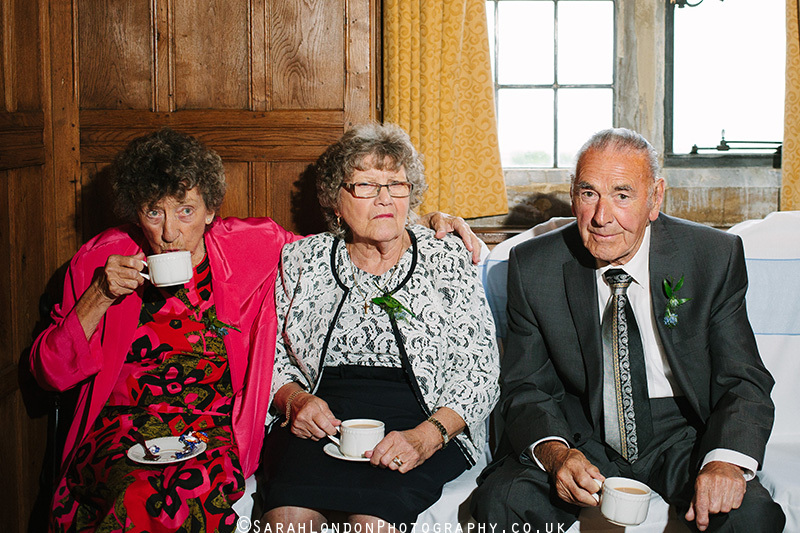 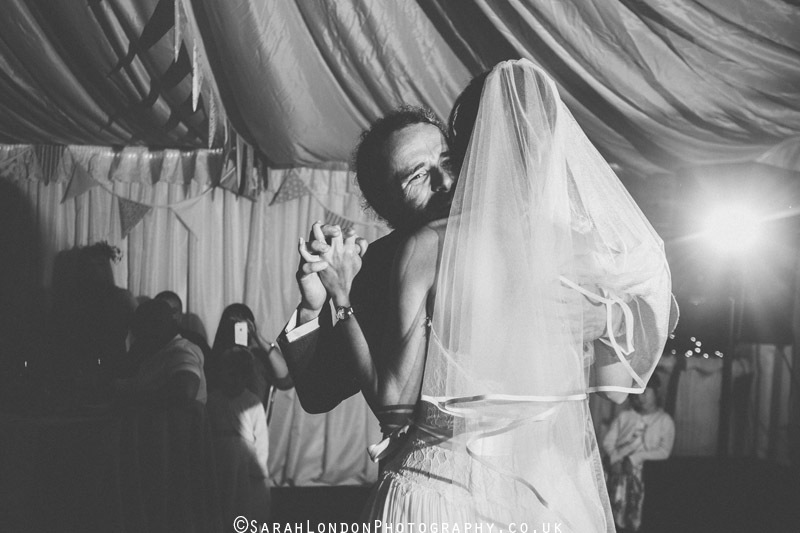 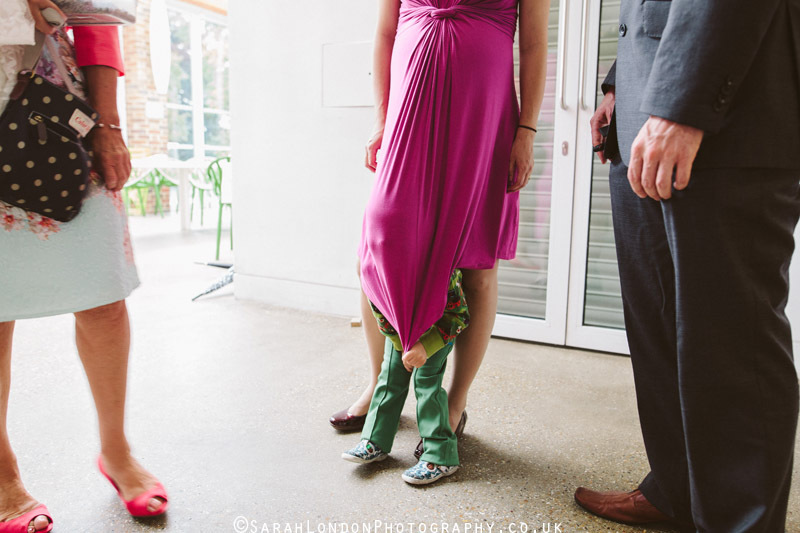 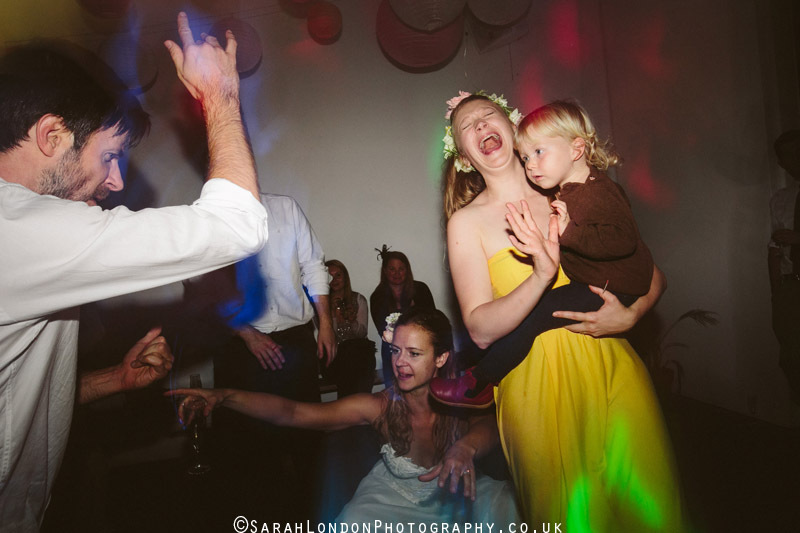 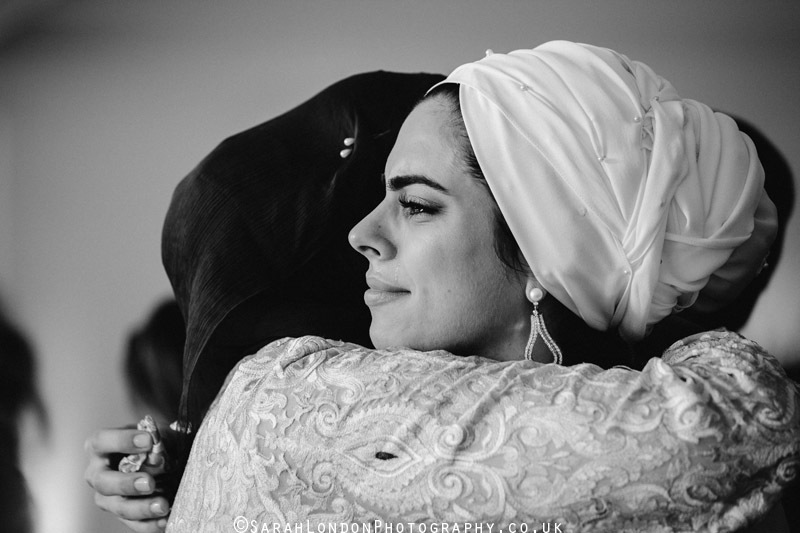 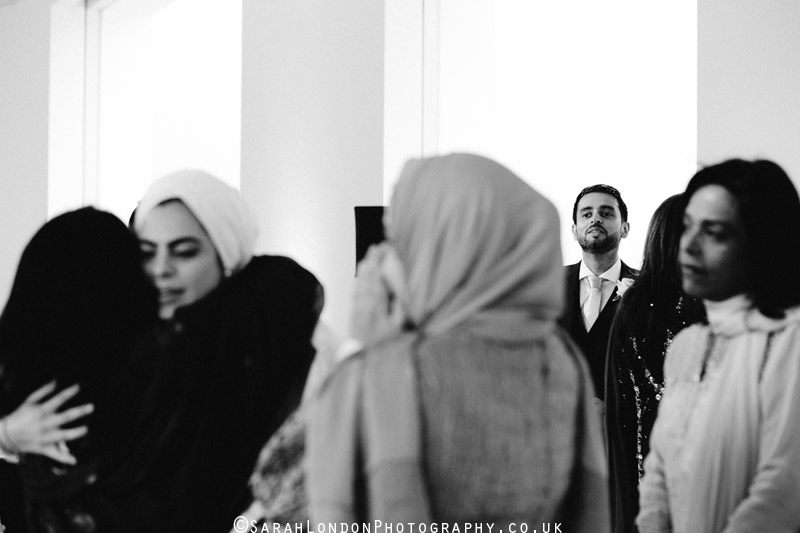 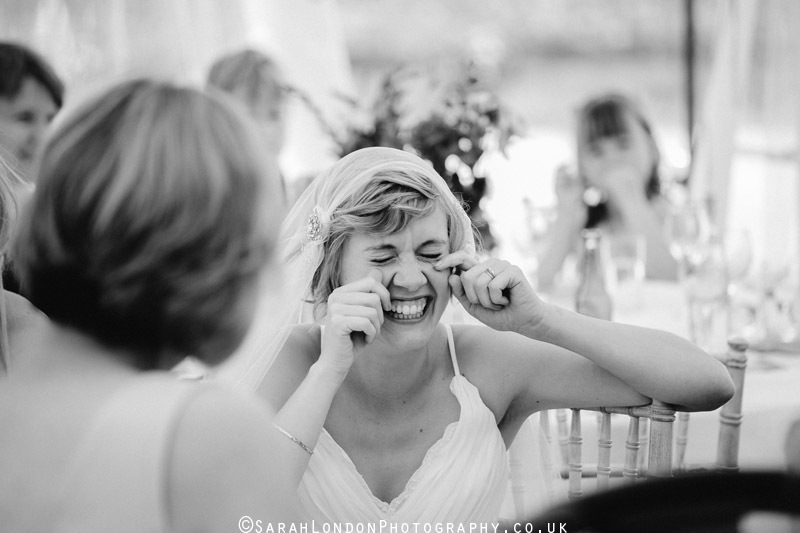 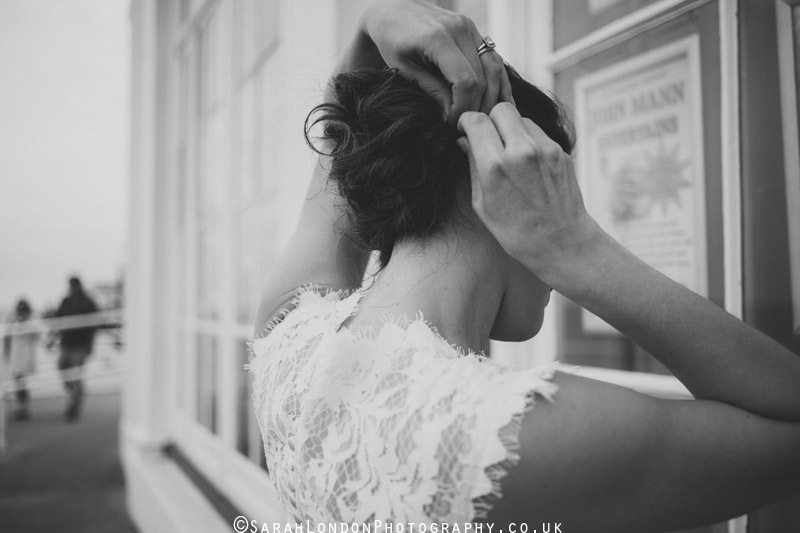 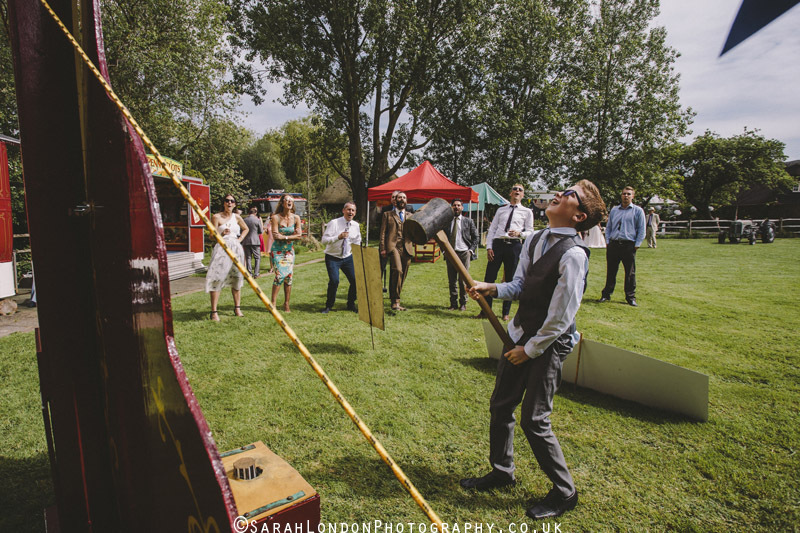 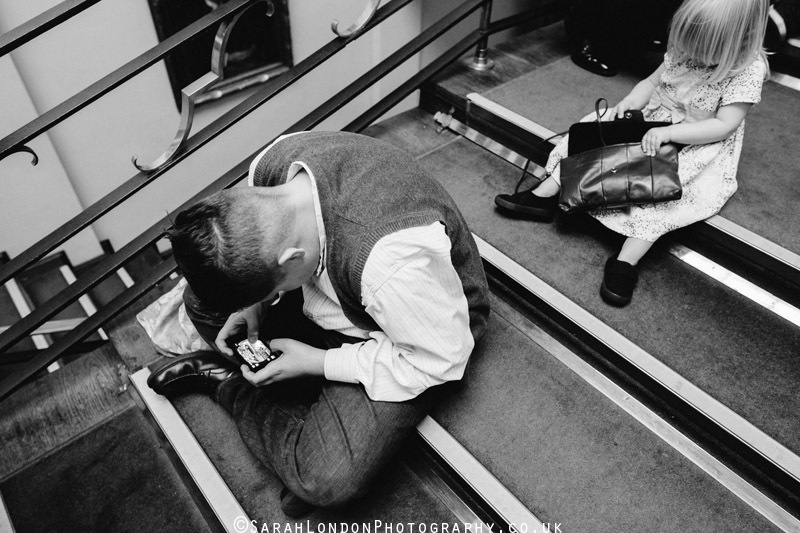 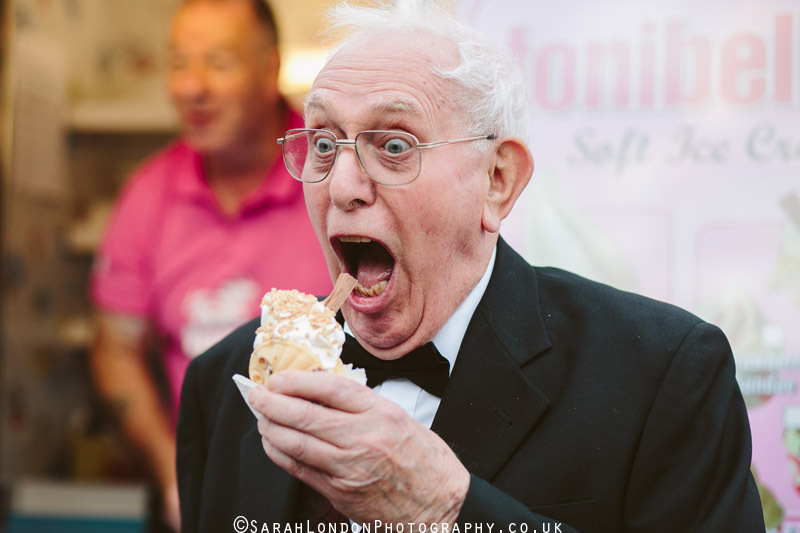 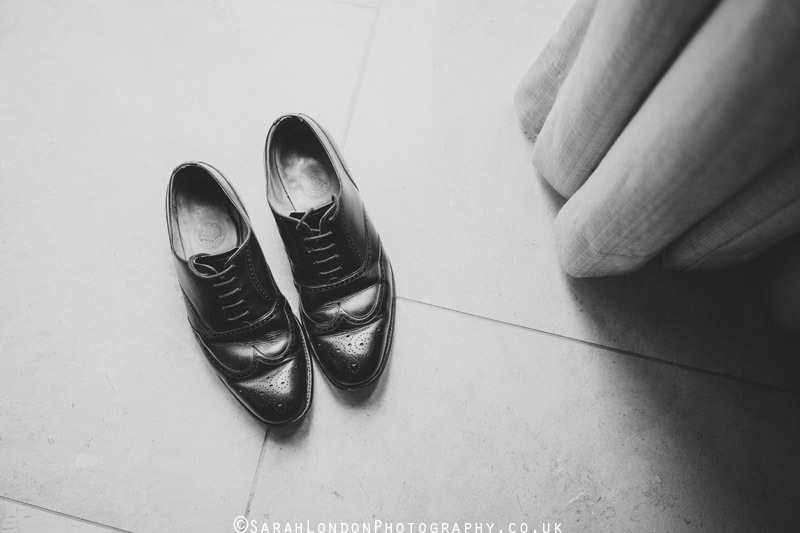 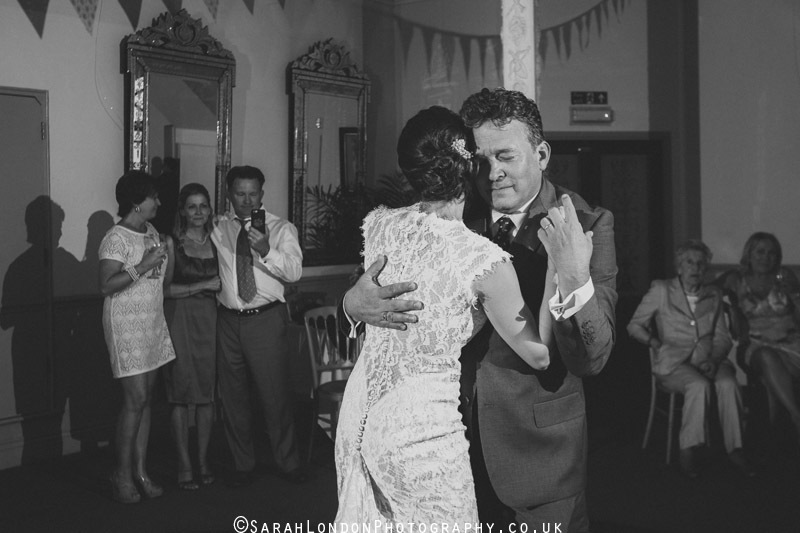 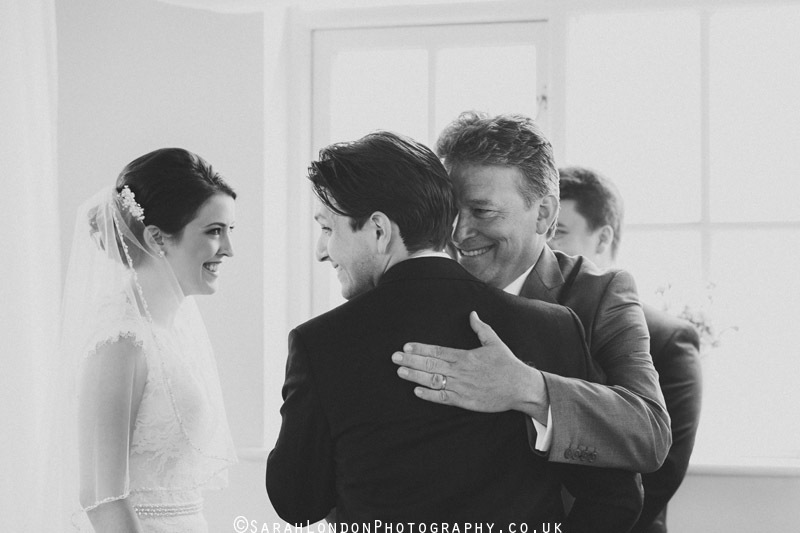 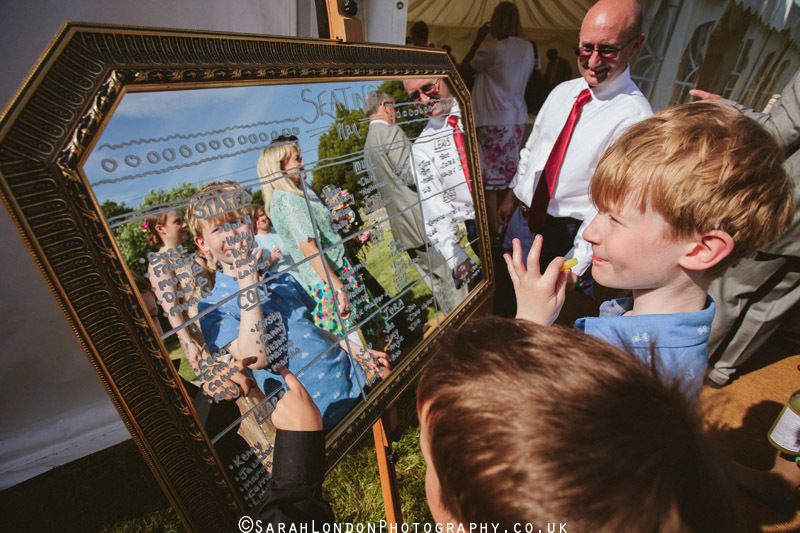 It’s these kinds of images that for me really represent weddings and what they are about! 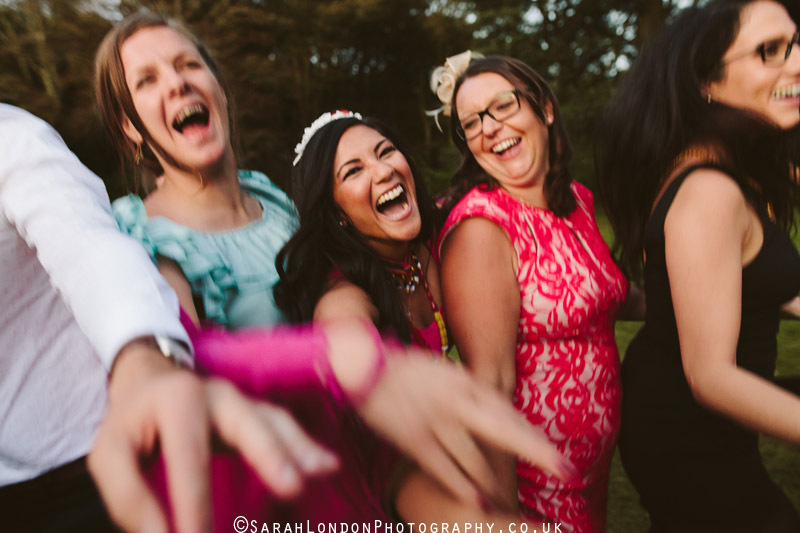 Real moments, be that tears of joy or sadness, fun and laughter, silliness and seriousness and those moments ‘in between’ that can never be re created but have been captured to evoke memories and feelings from the day for all of time to come. 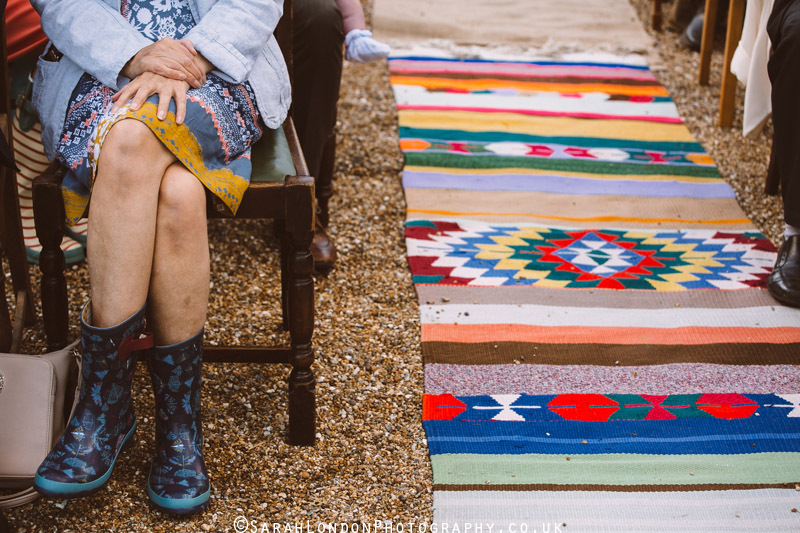 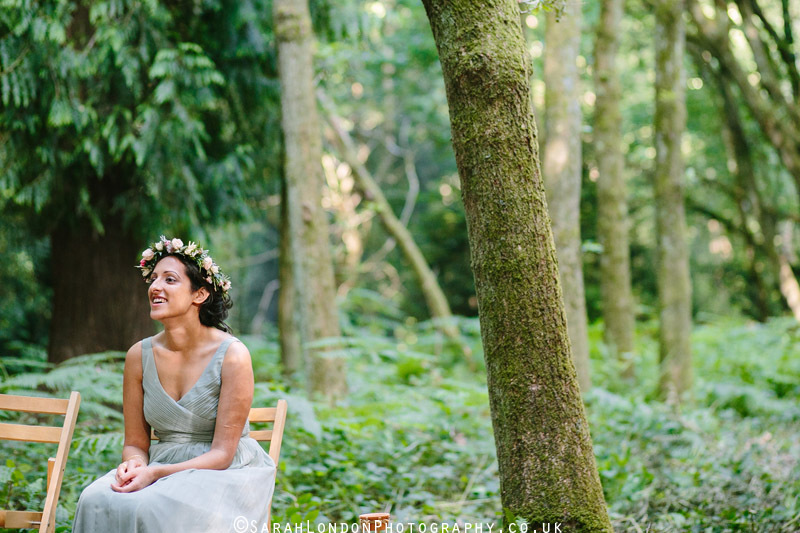 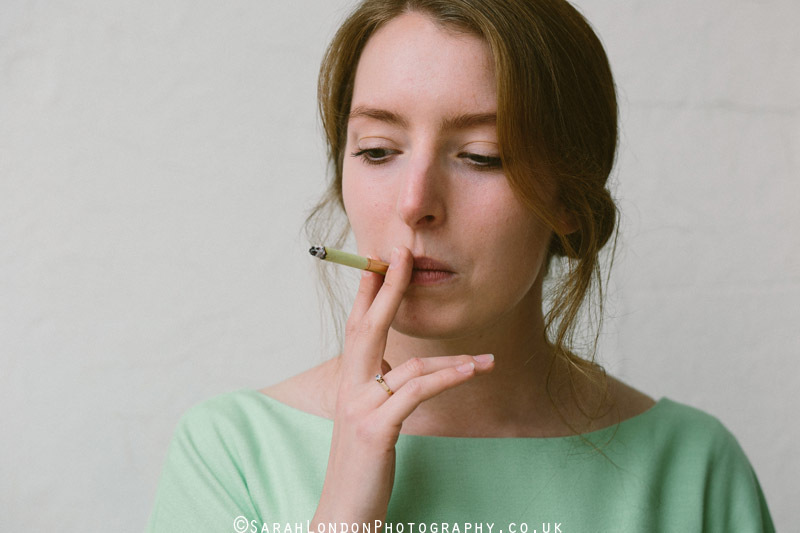 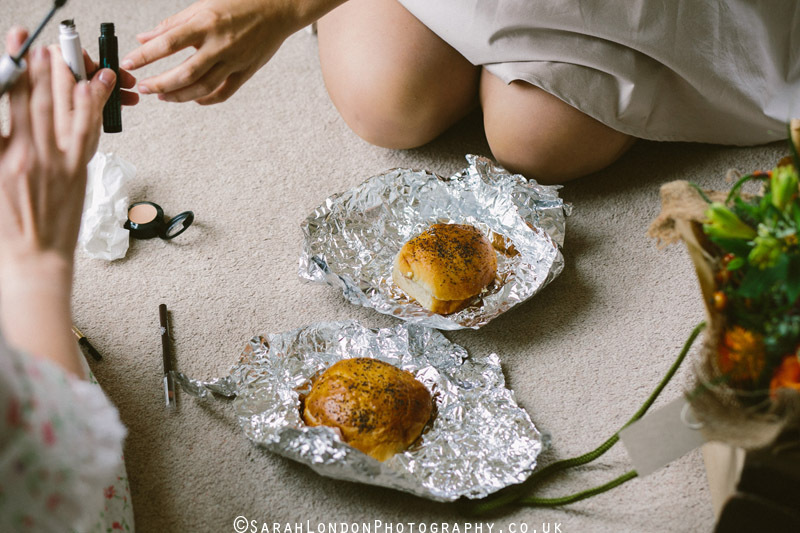 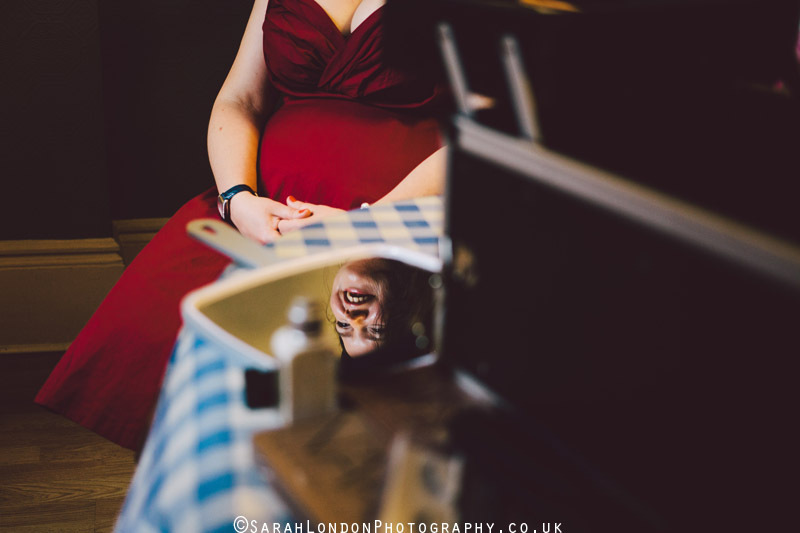 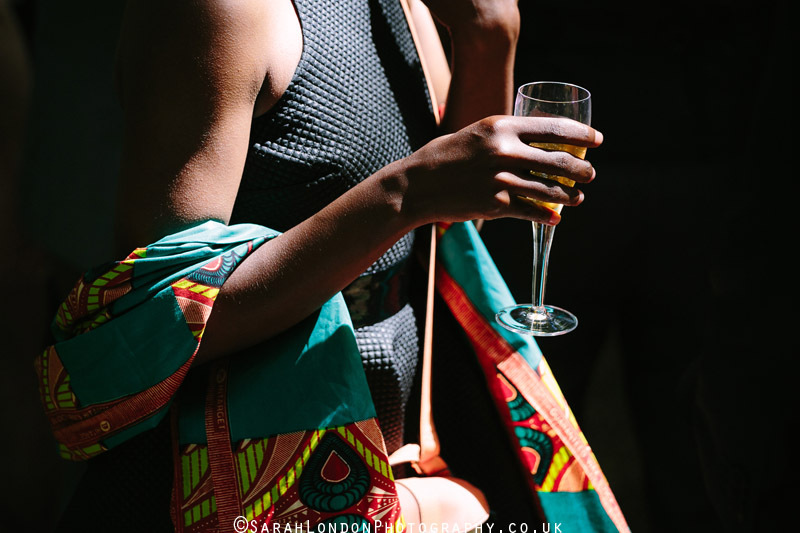 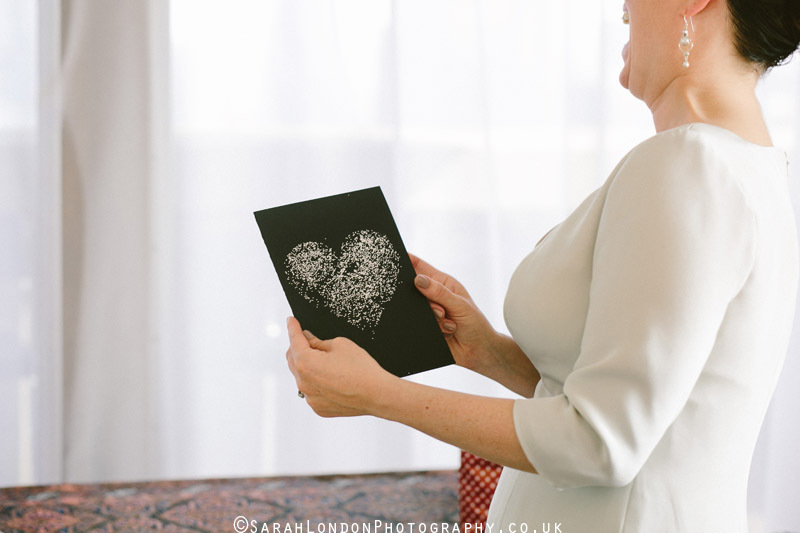 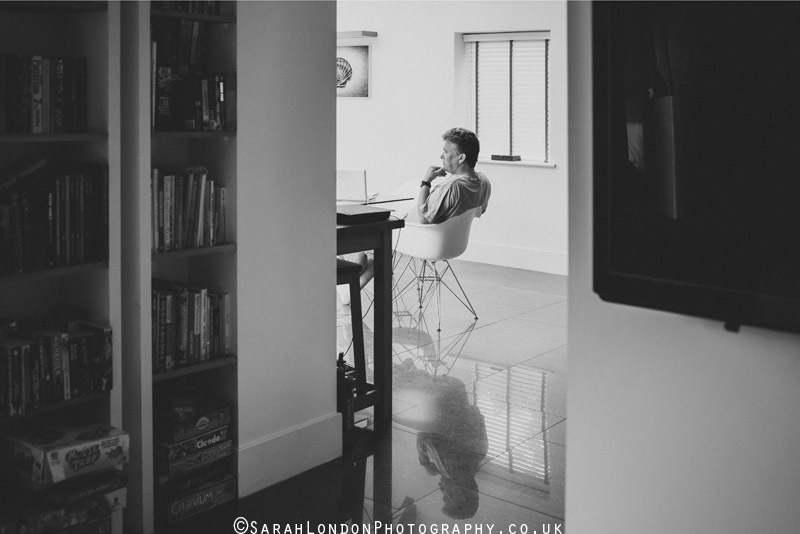 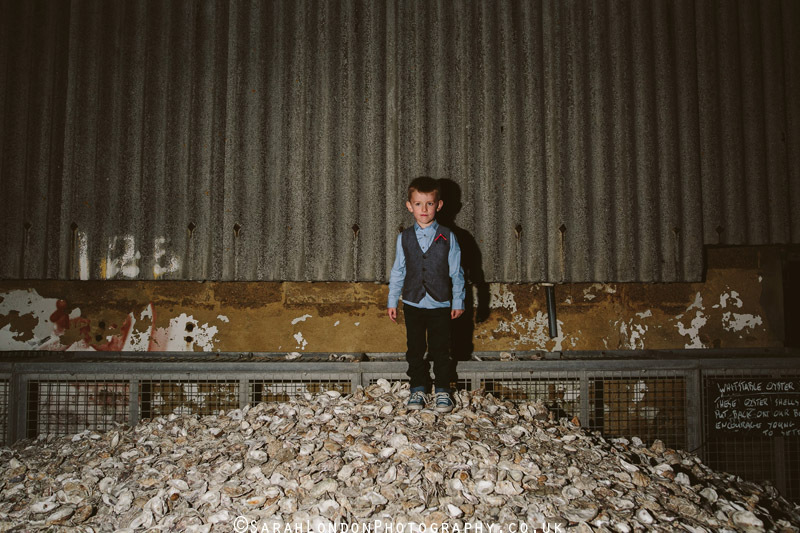 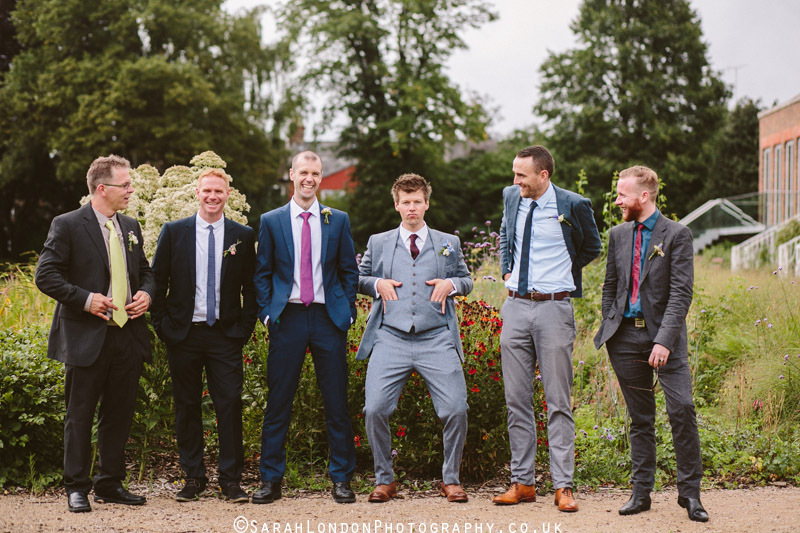 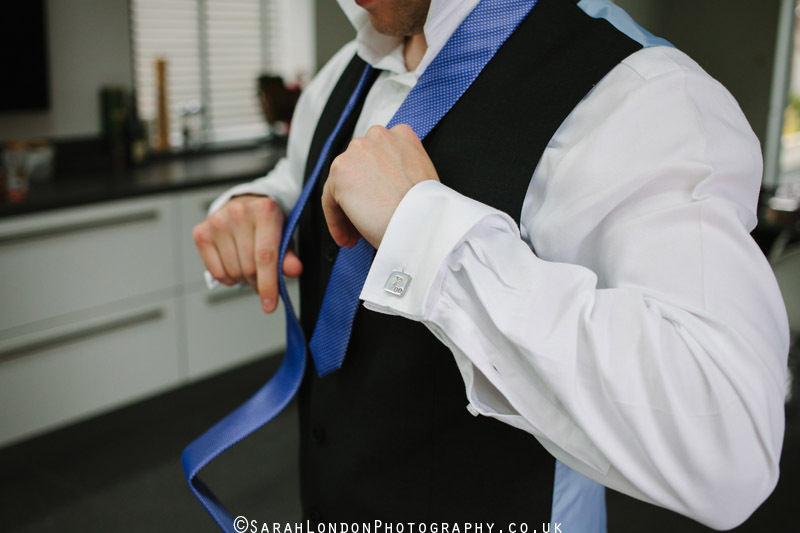 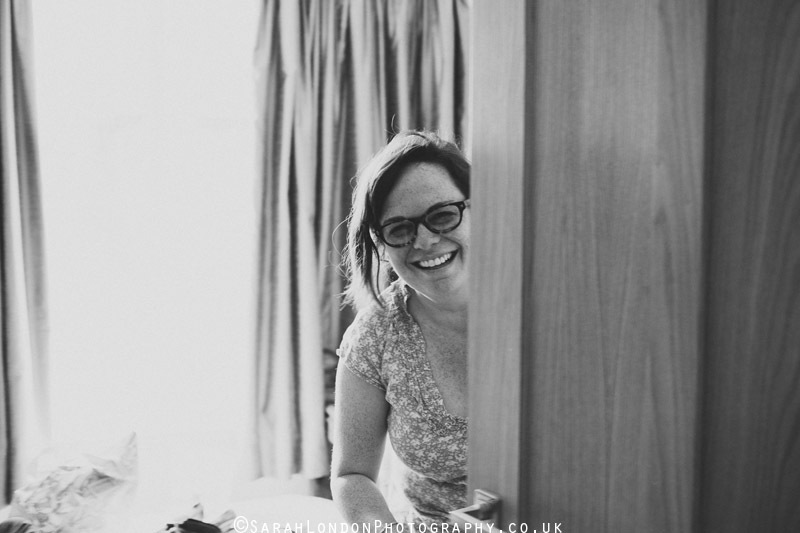 I intend to also blog over the coming weeks two more round up posts – one of my favourite portraits and another of my favourite engagement sessions from 2015.
great photos here Sarah, well done! 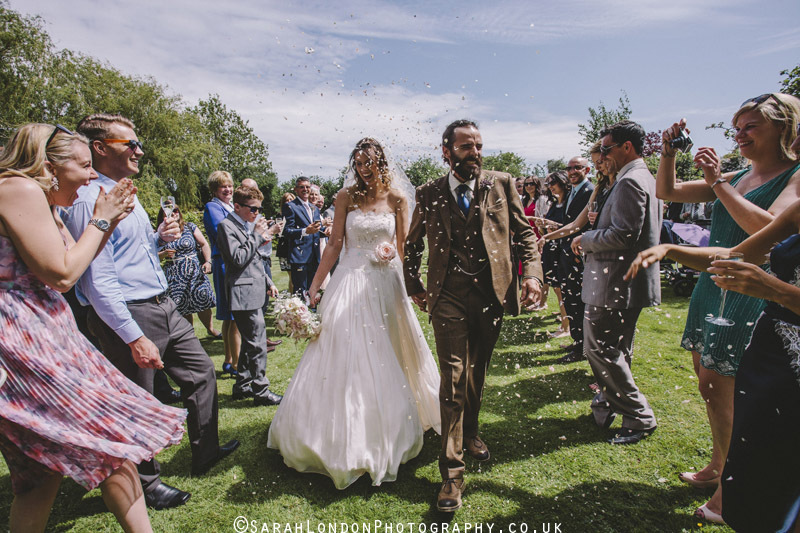 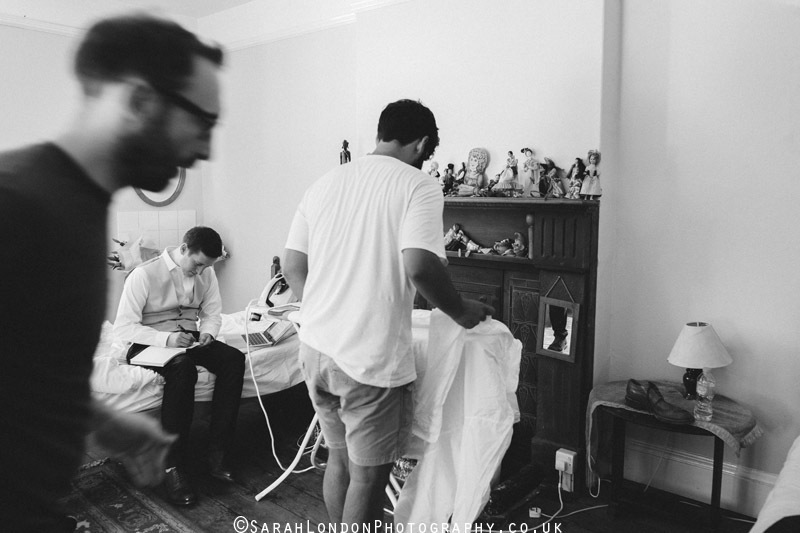 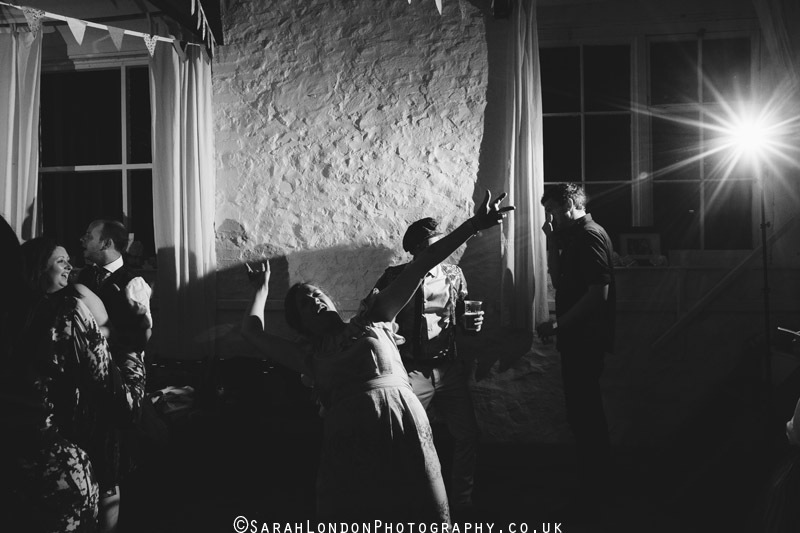 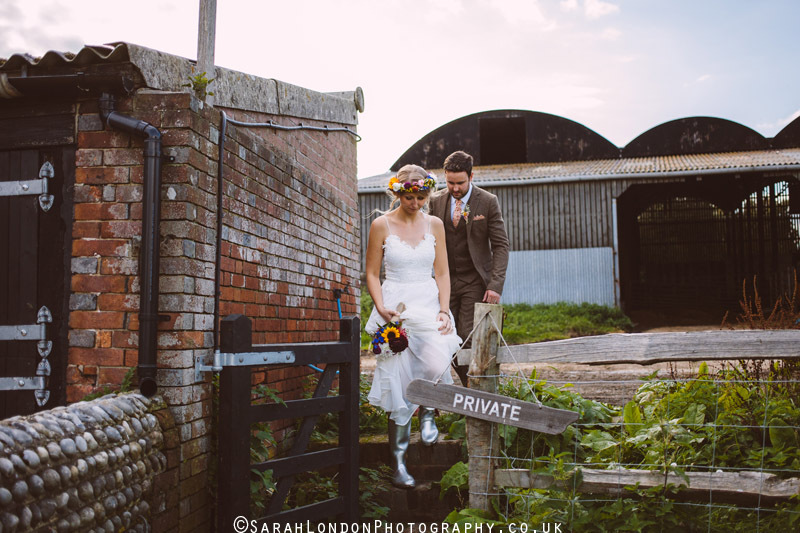 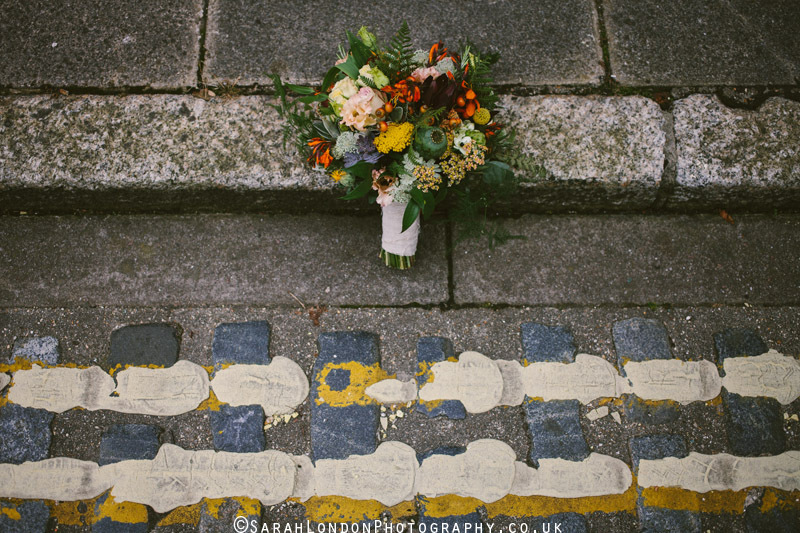 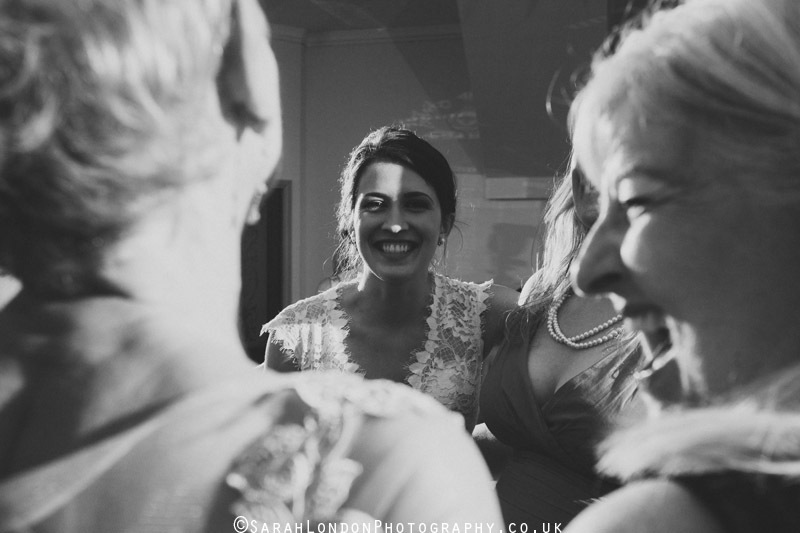 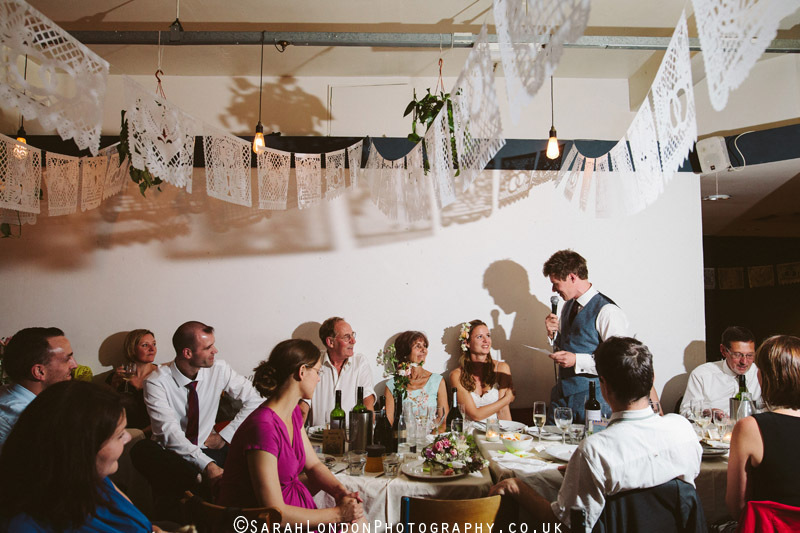 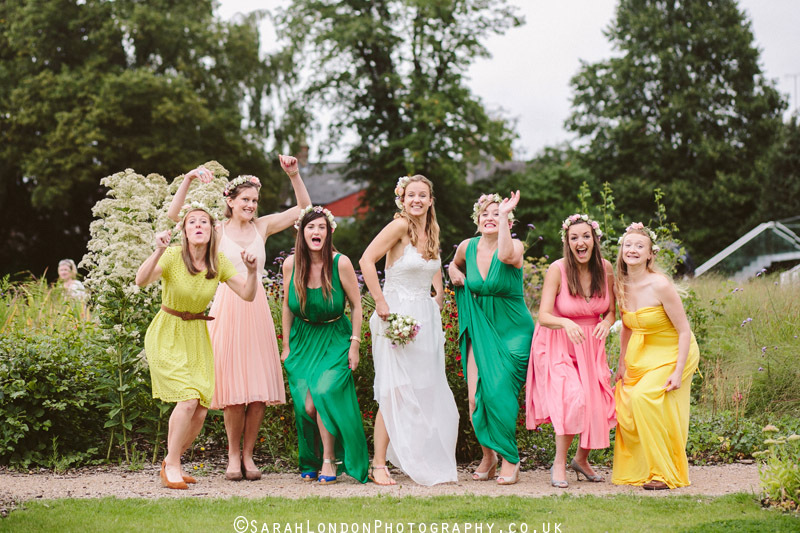 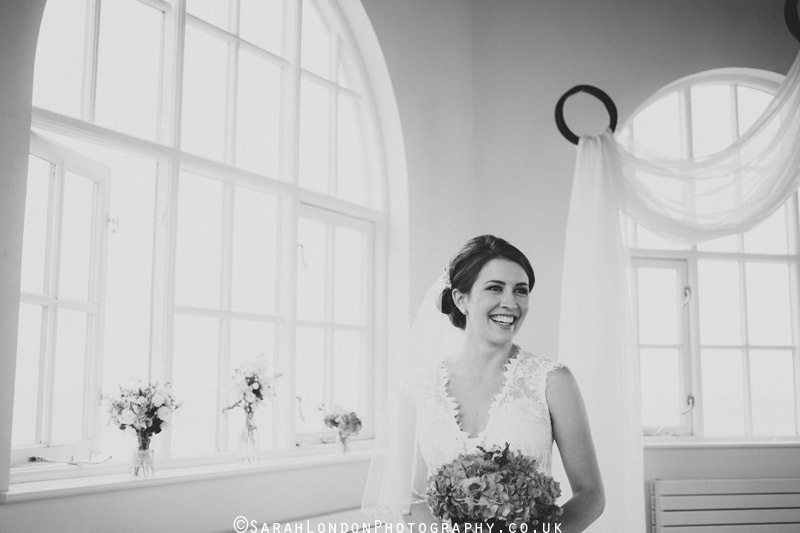 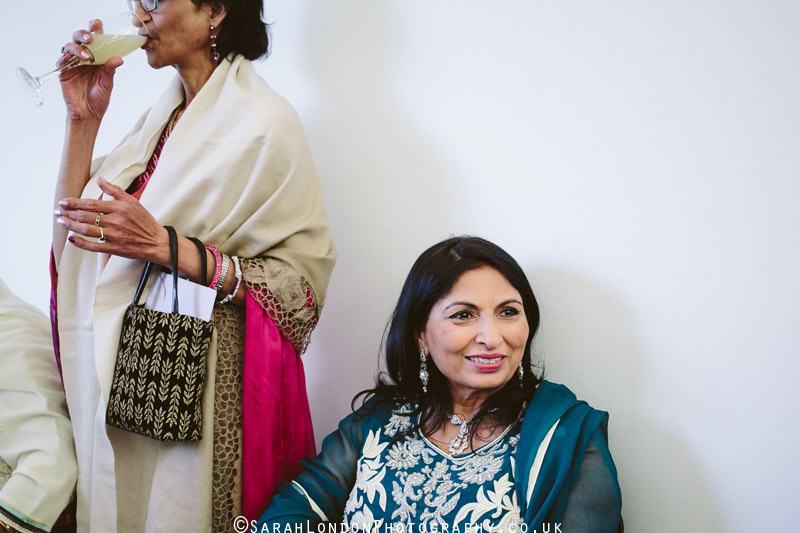 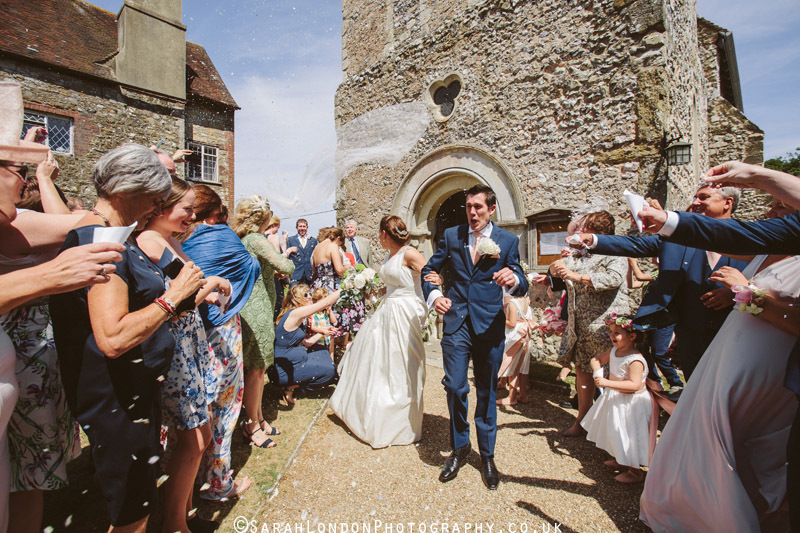 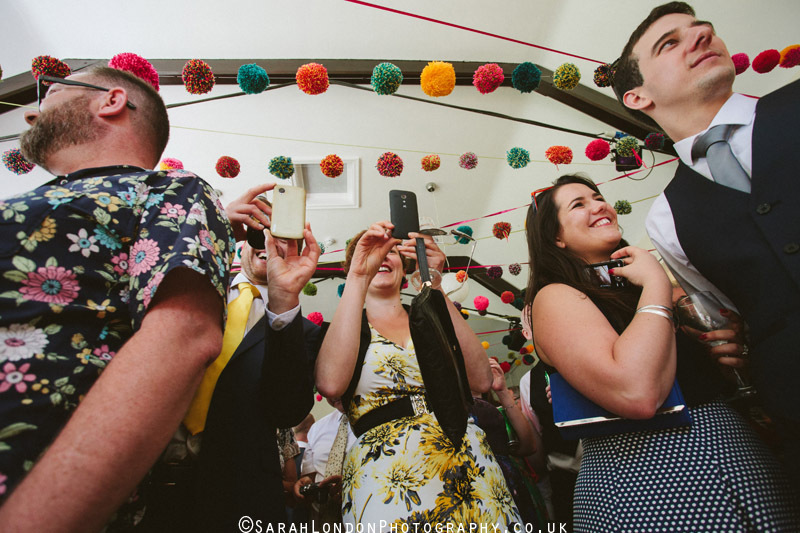 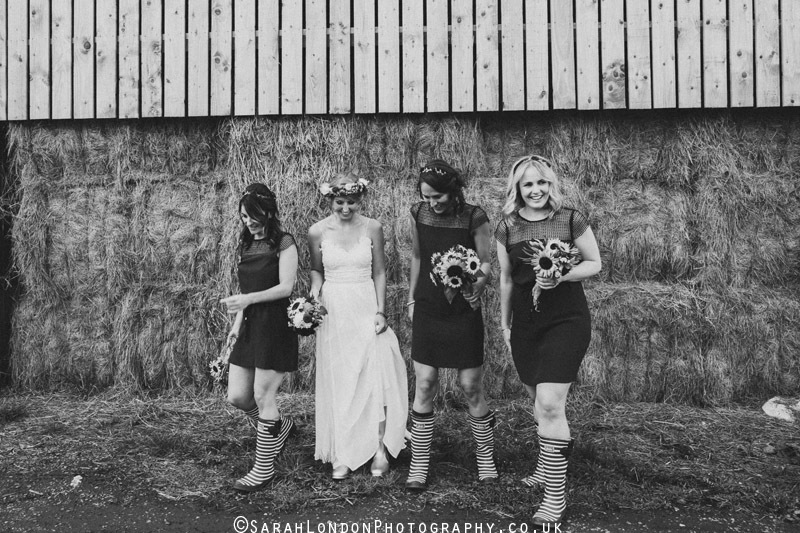 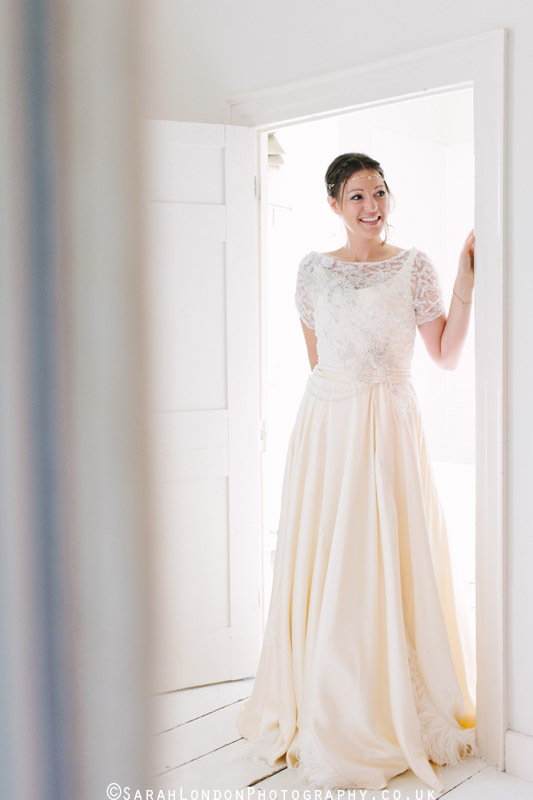 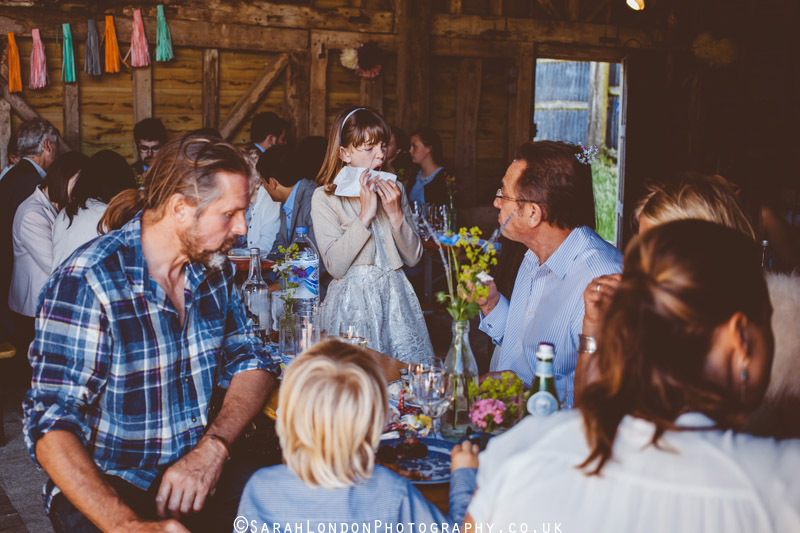 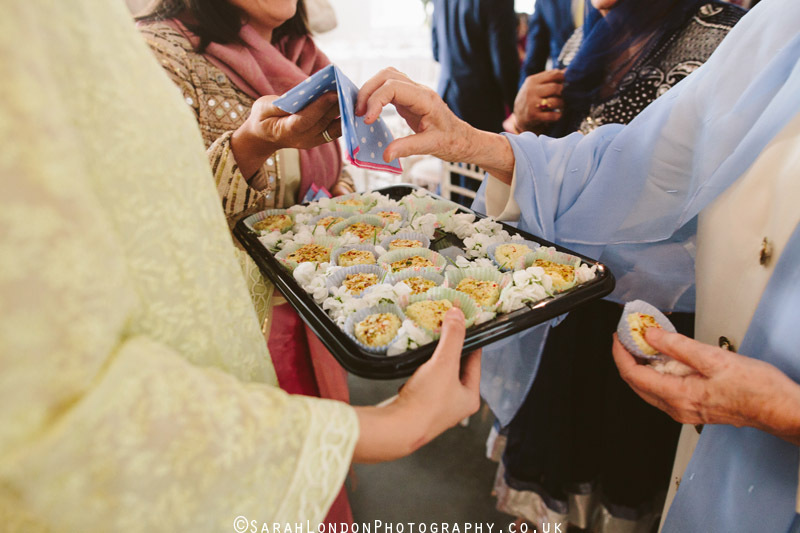 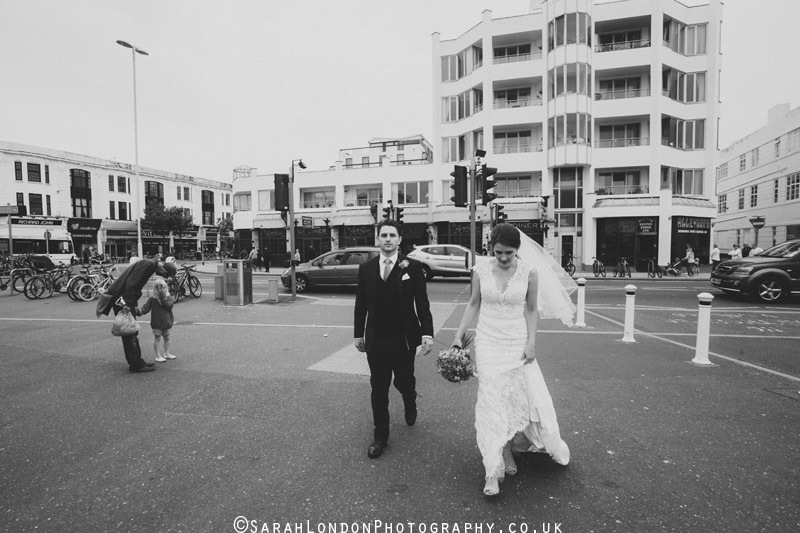 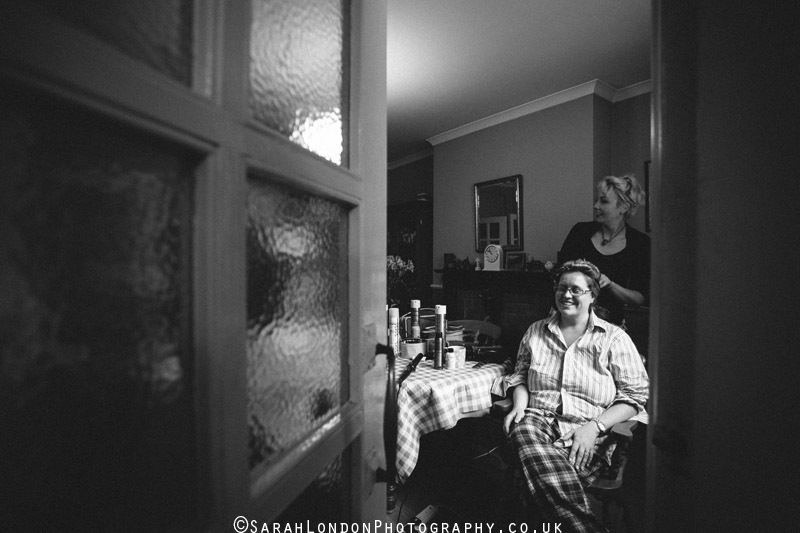 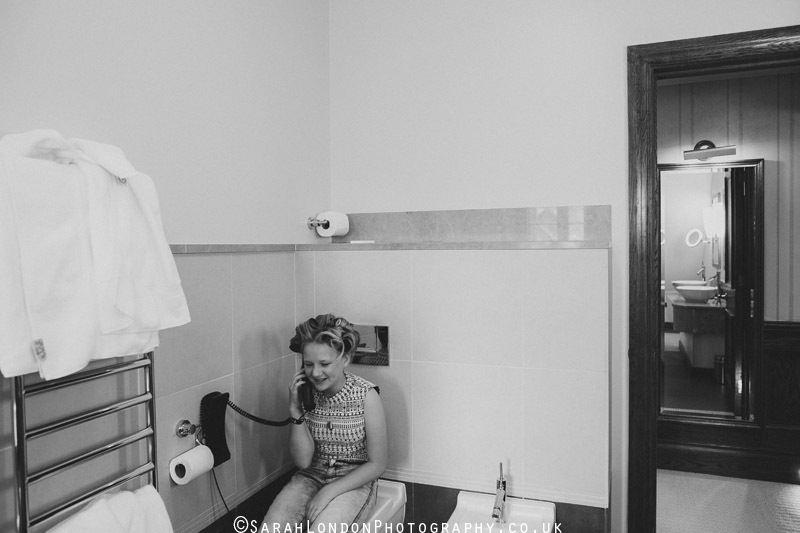 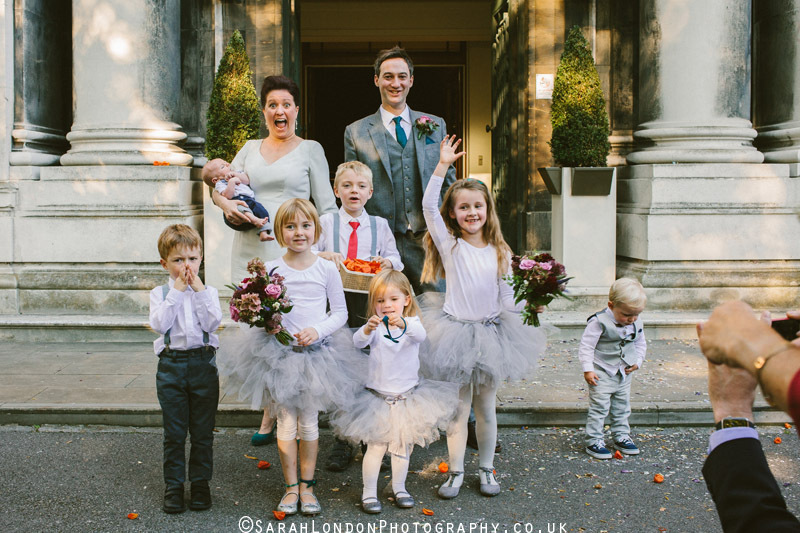 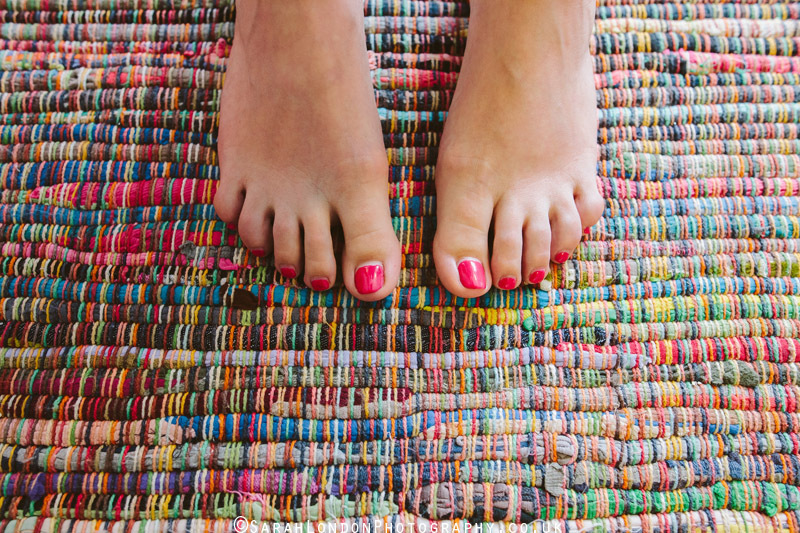 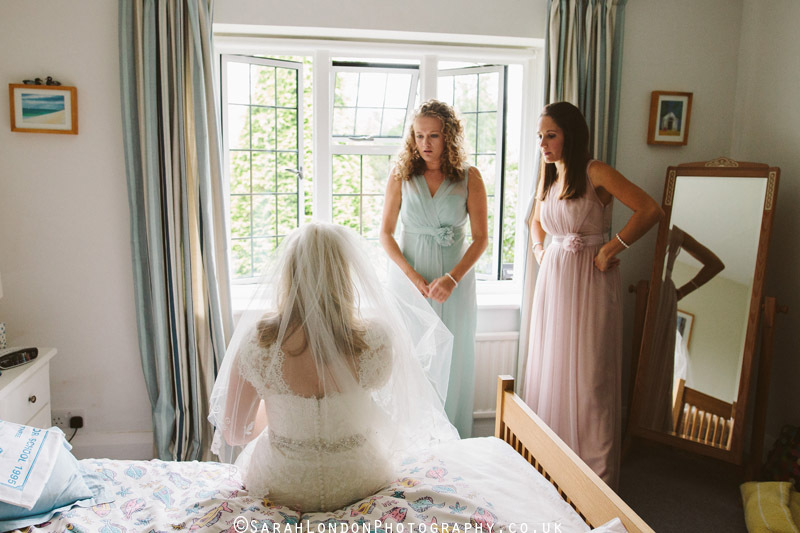 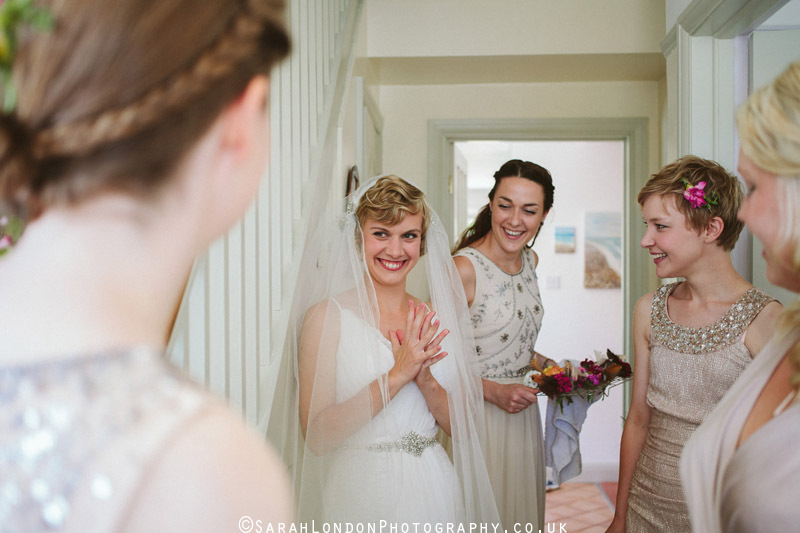 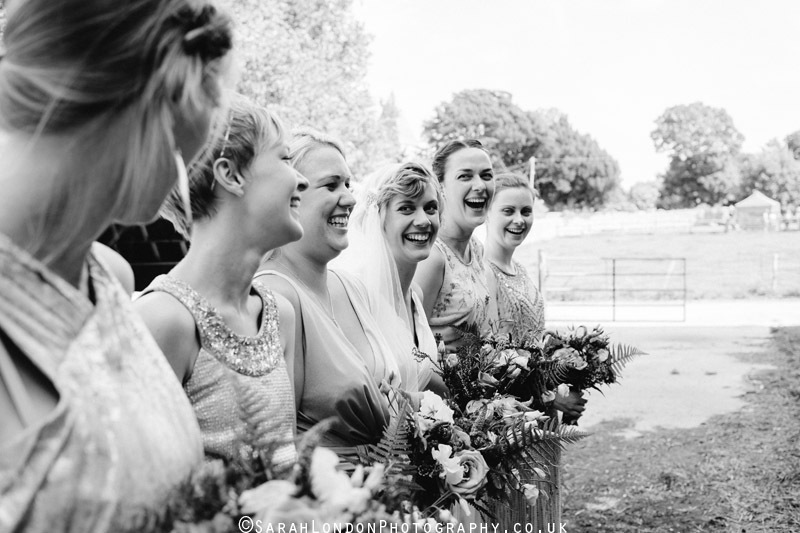 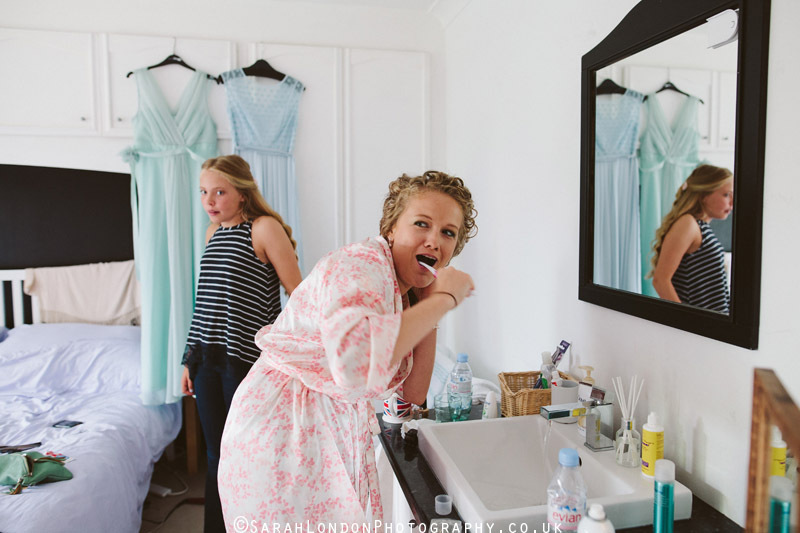 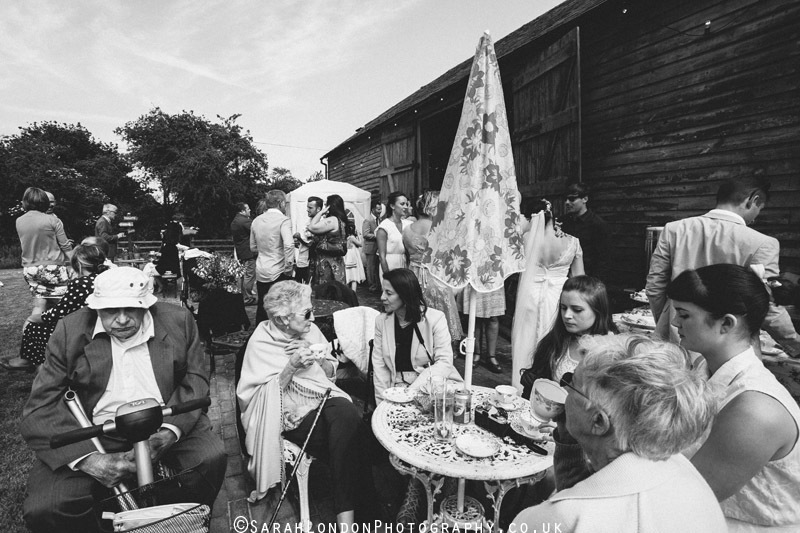 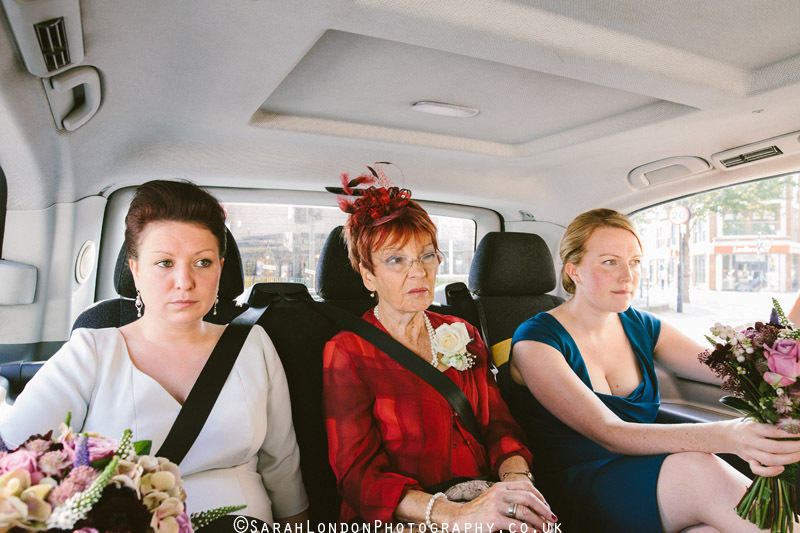 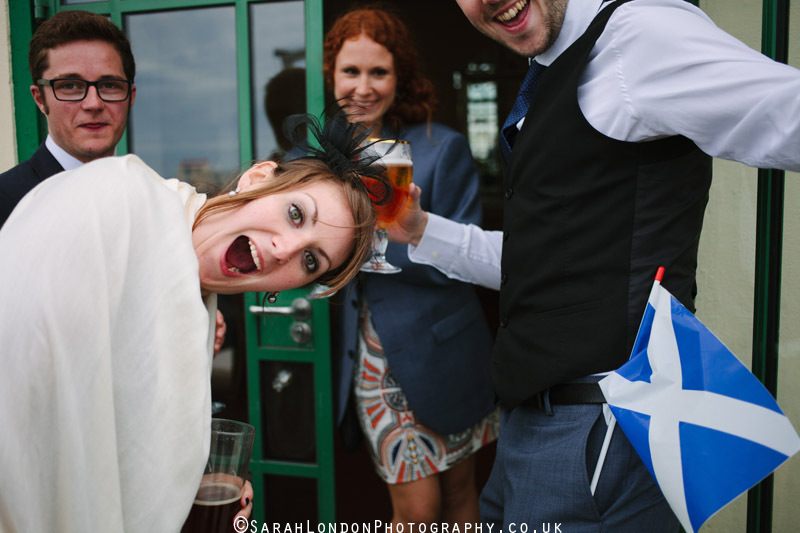 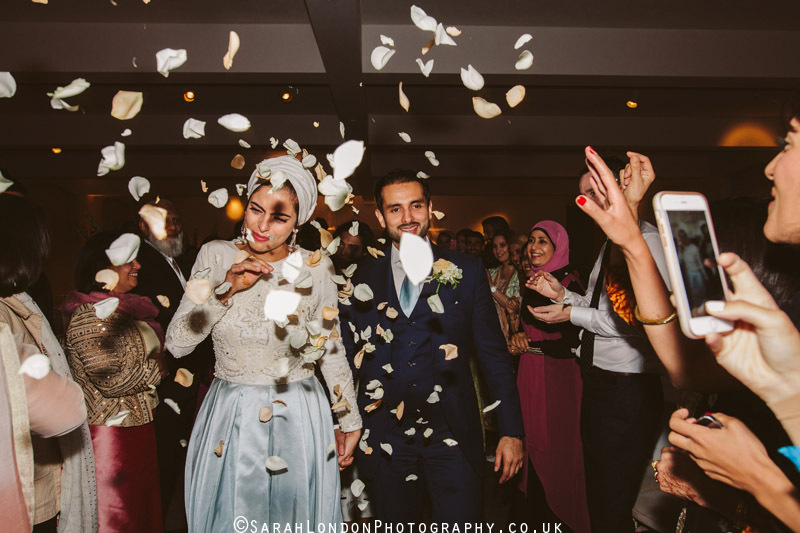 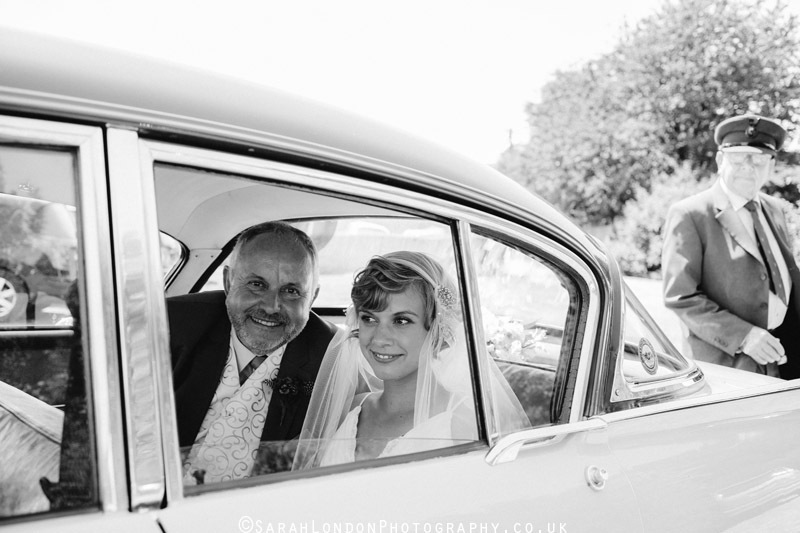 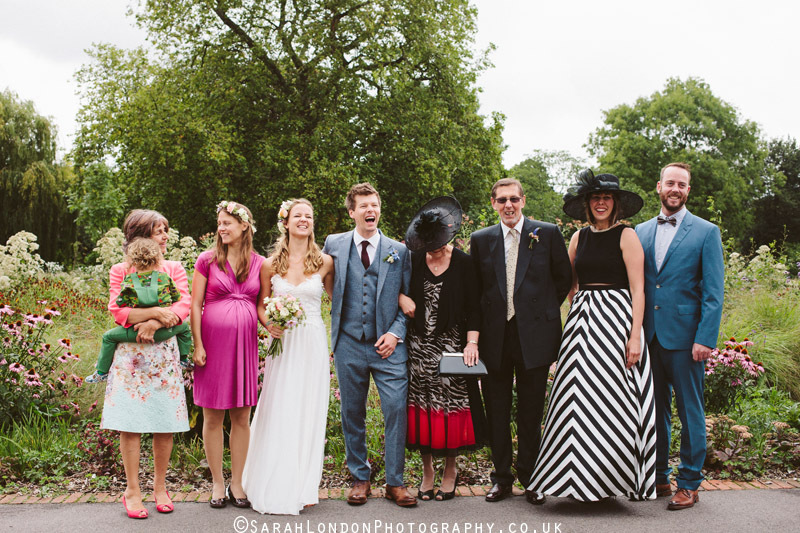 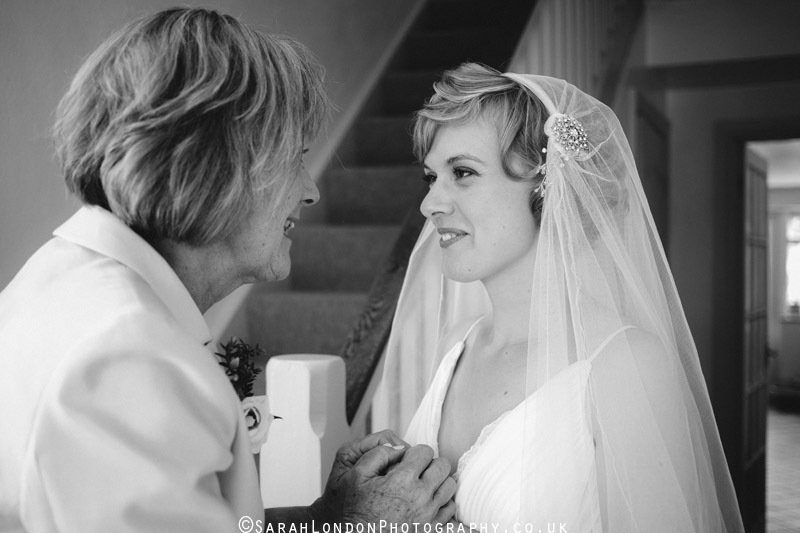 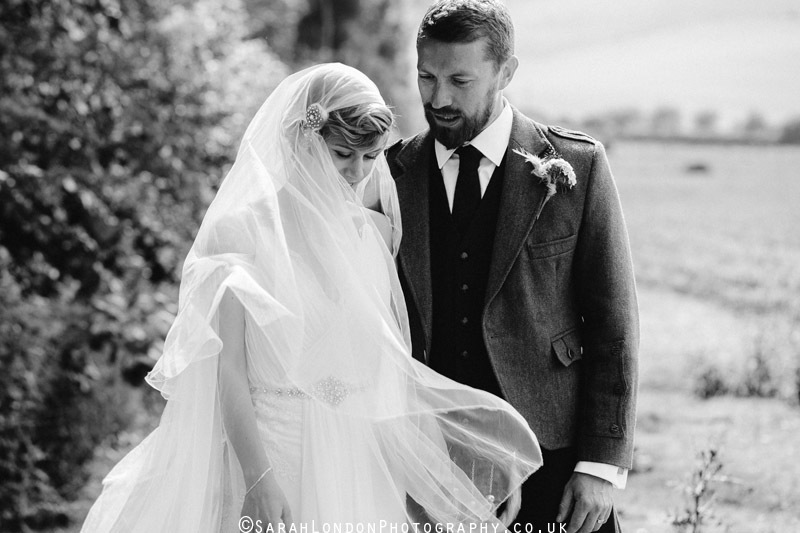 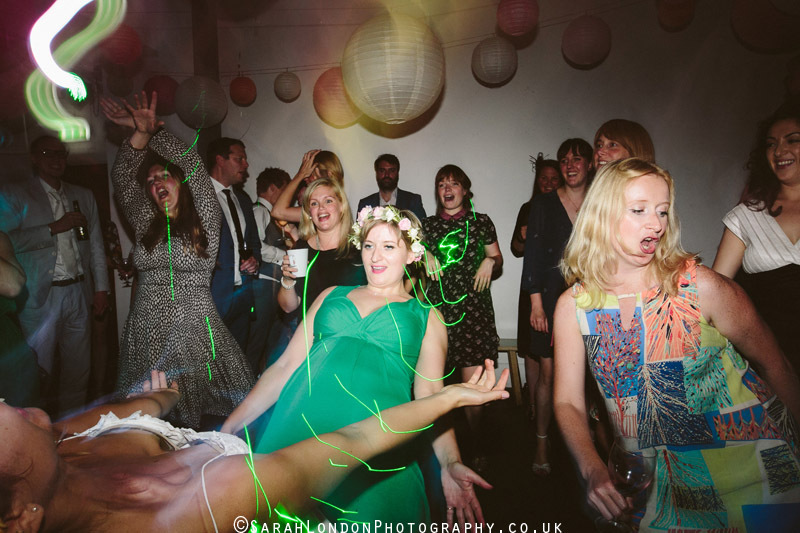 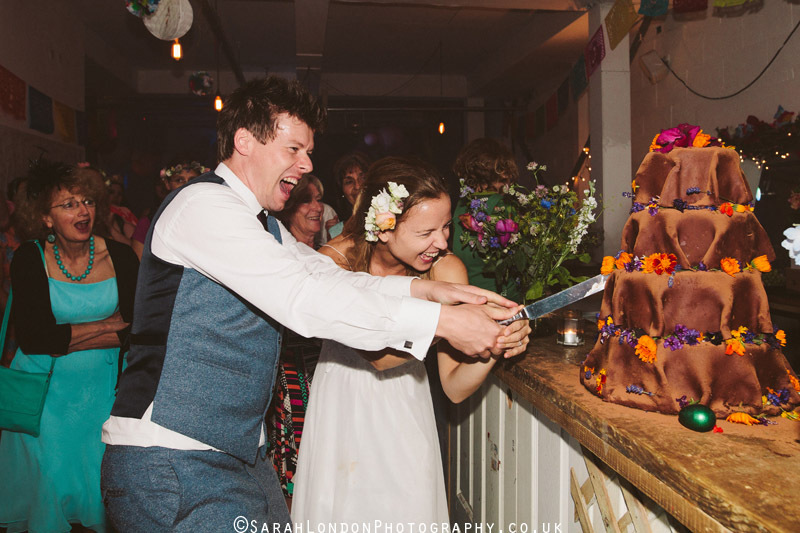 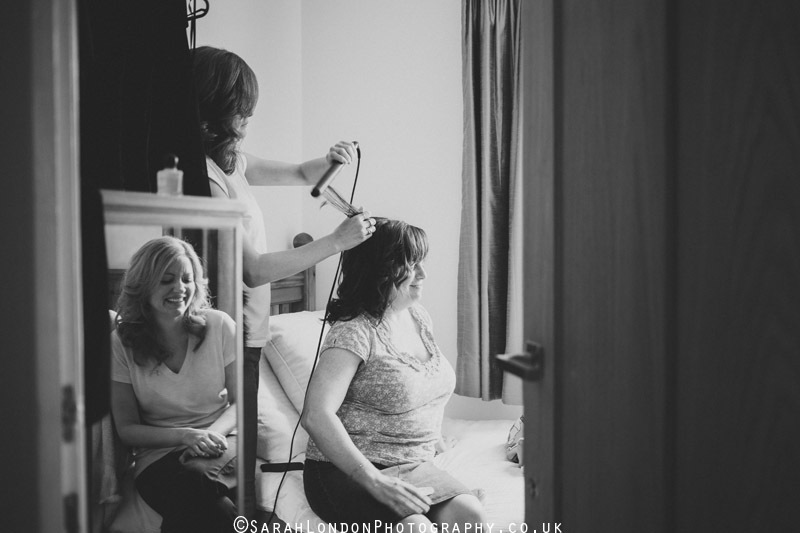 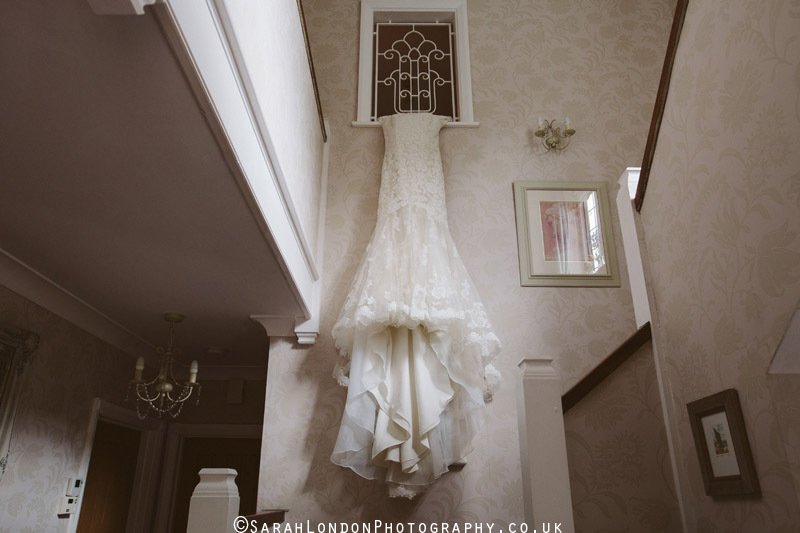 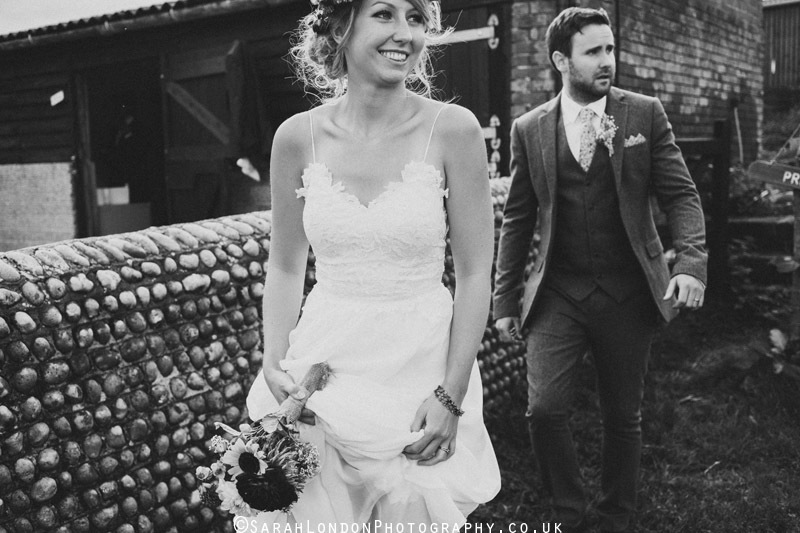 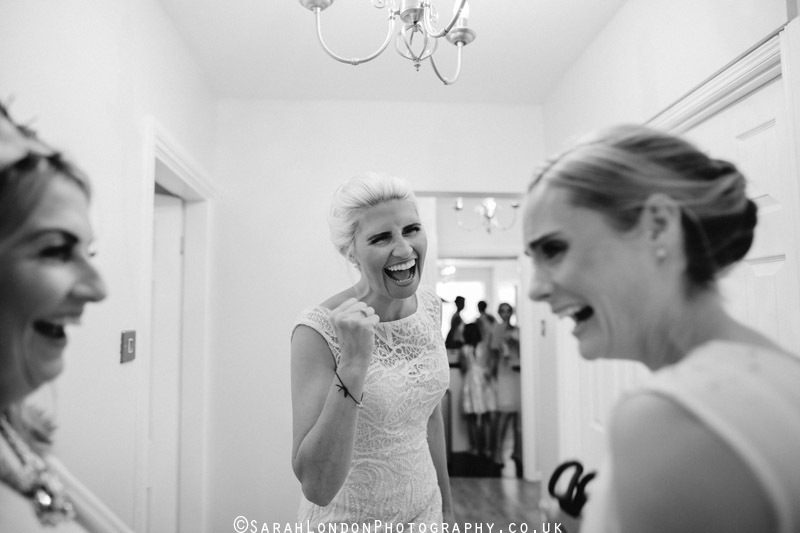 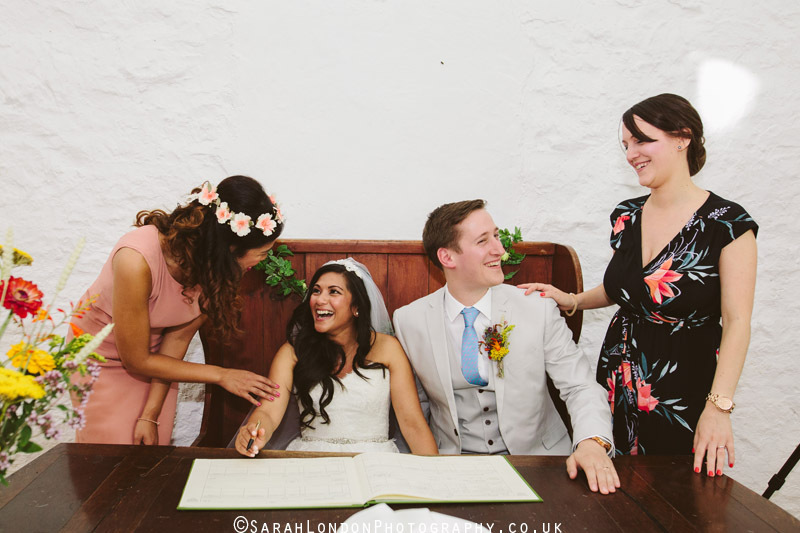 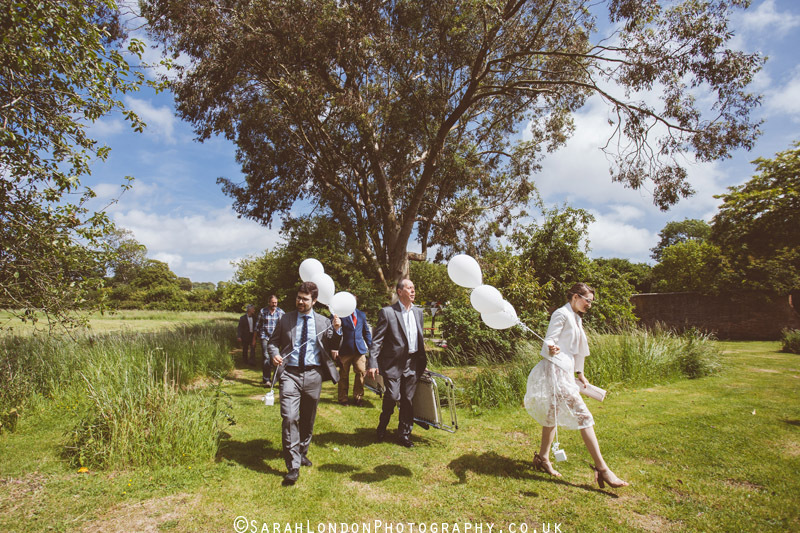 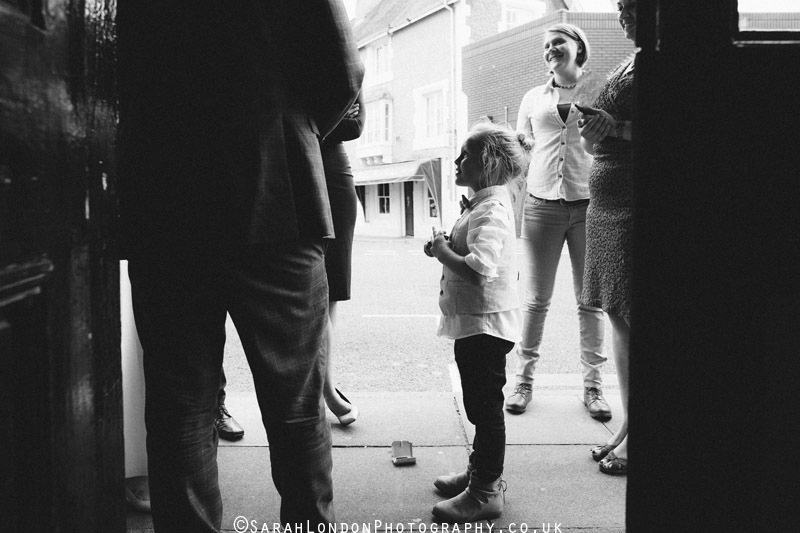 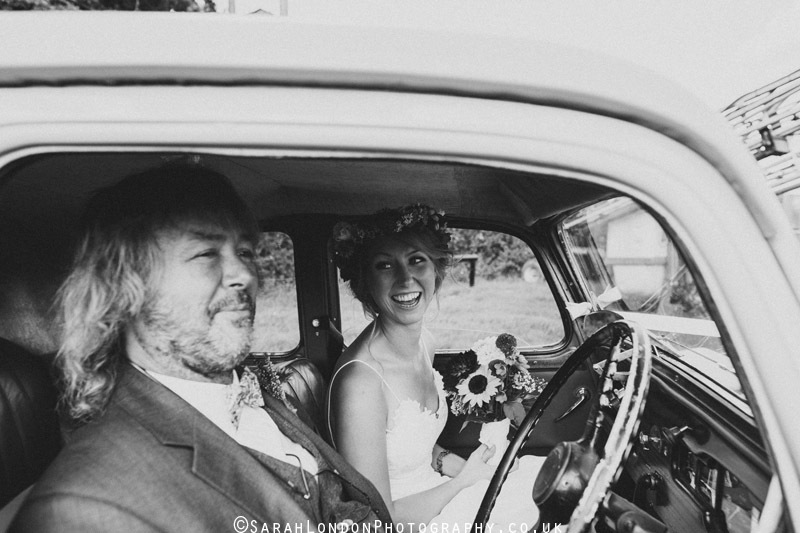 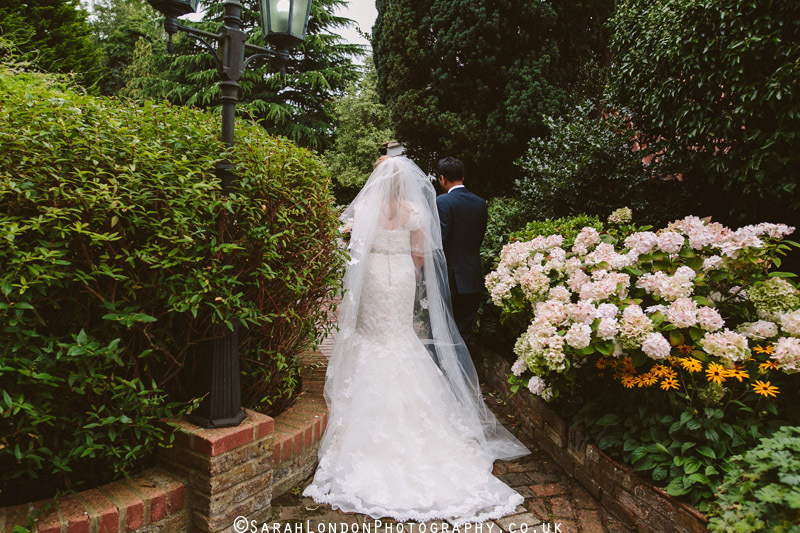 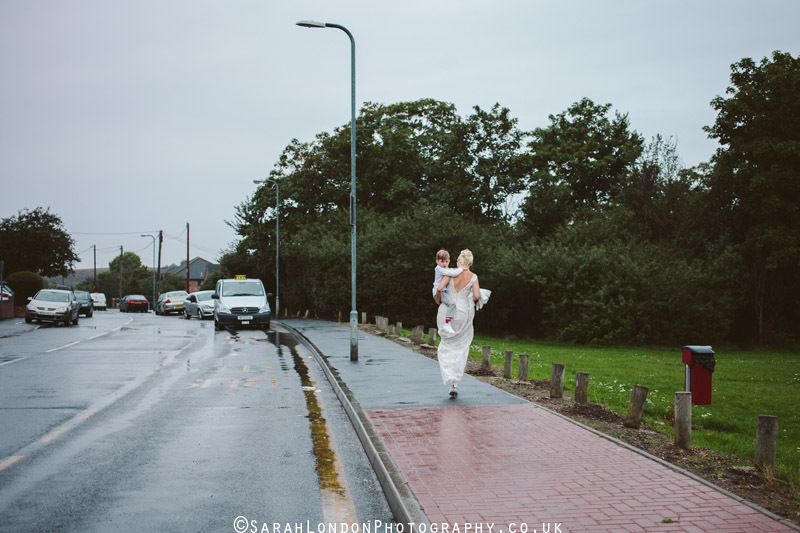 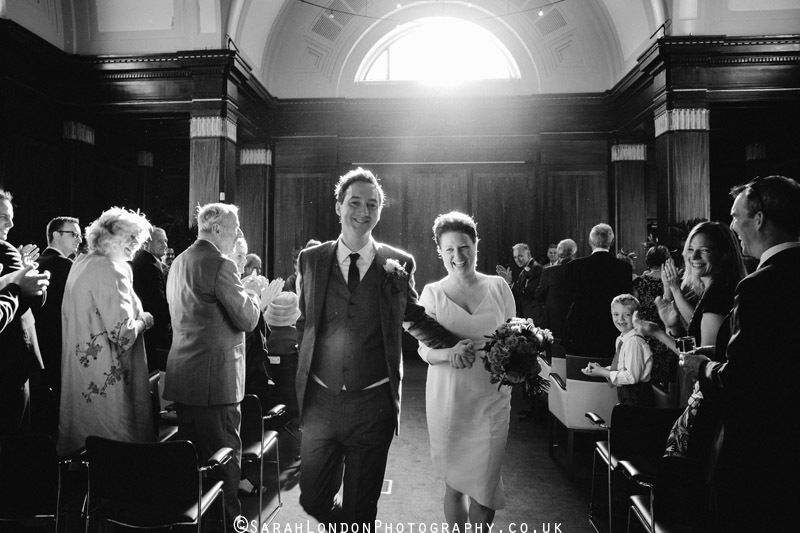 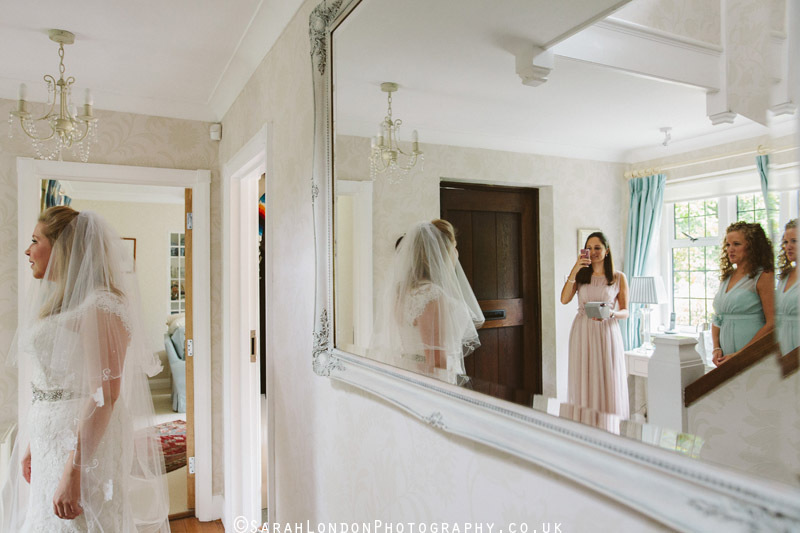 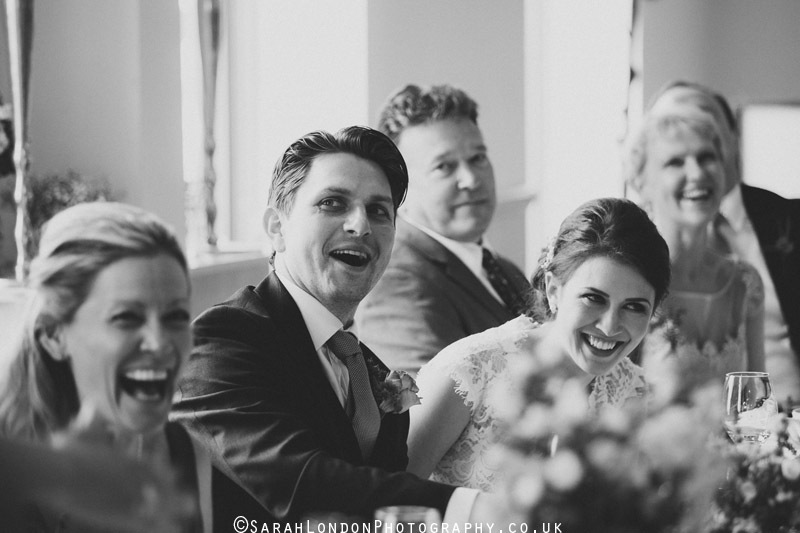 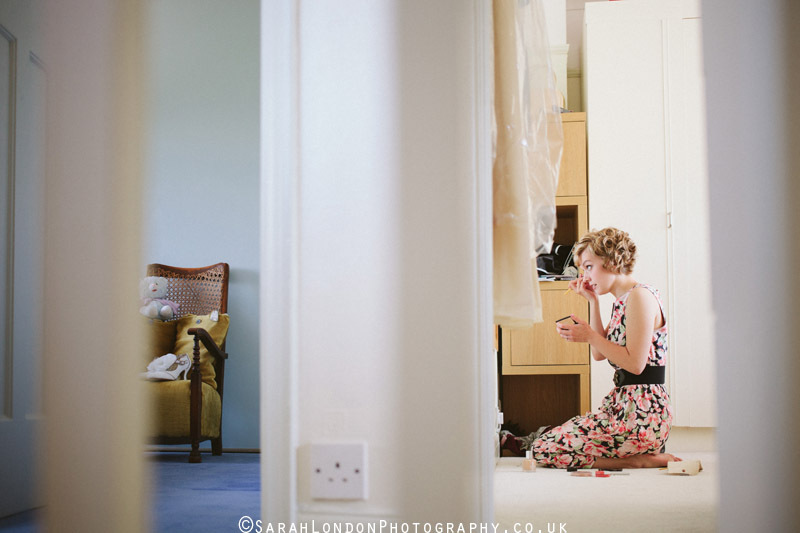 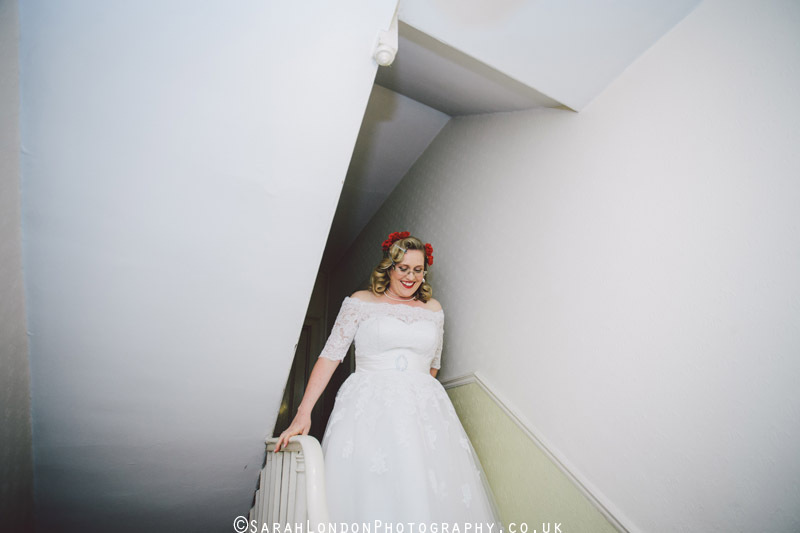 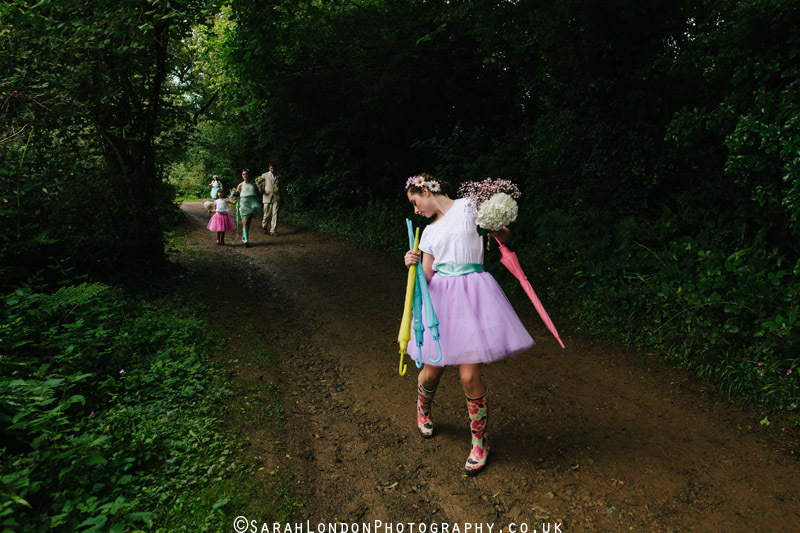 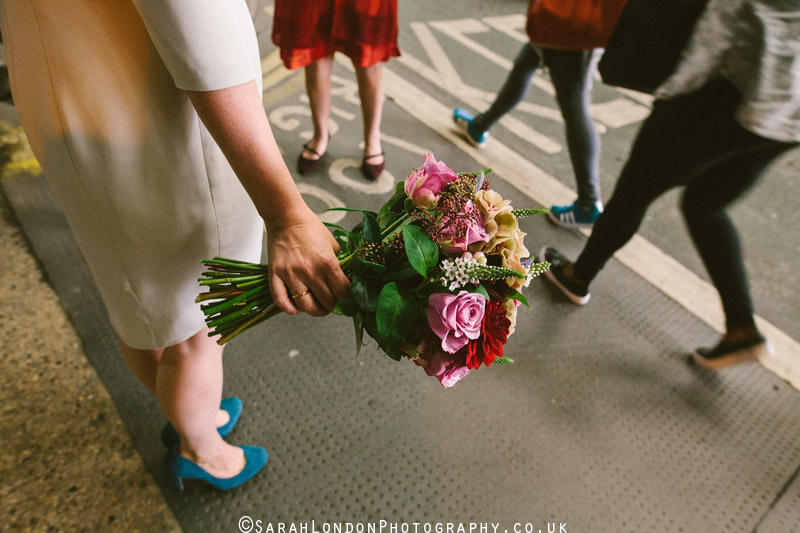 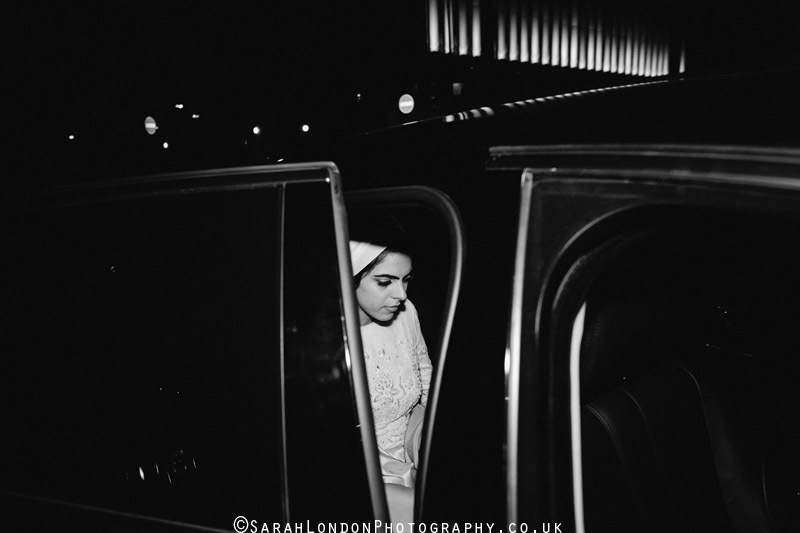 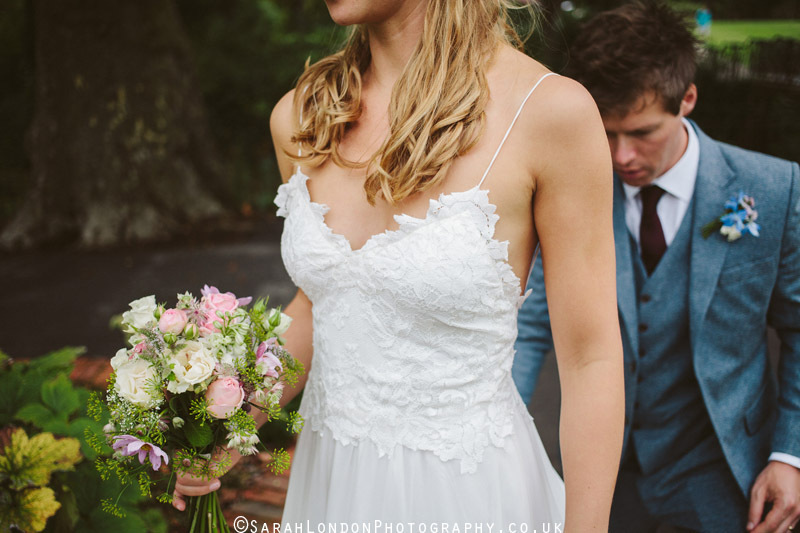 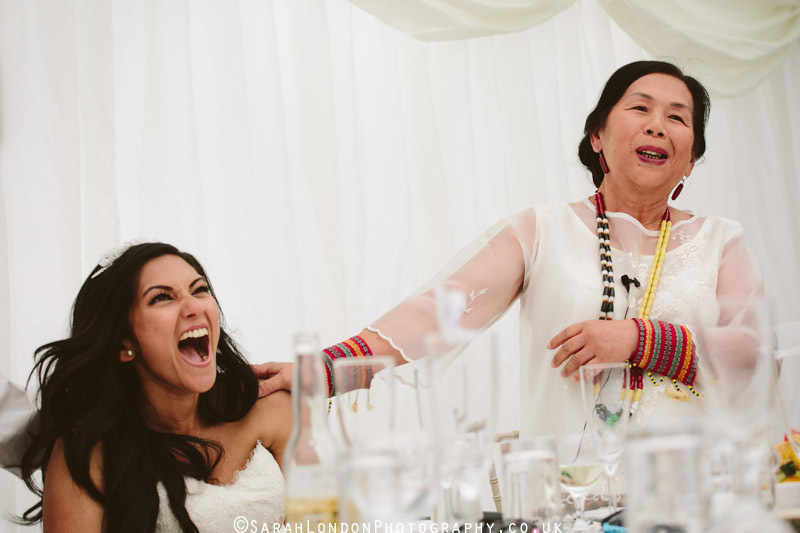 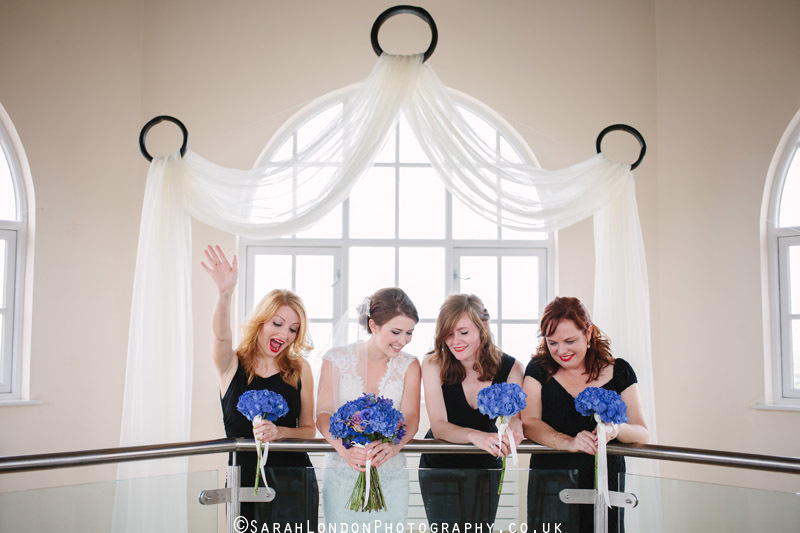 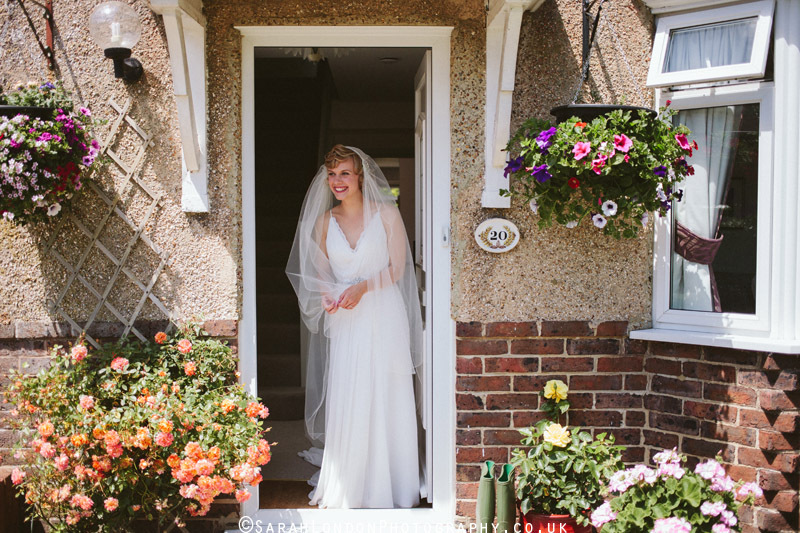 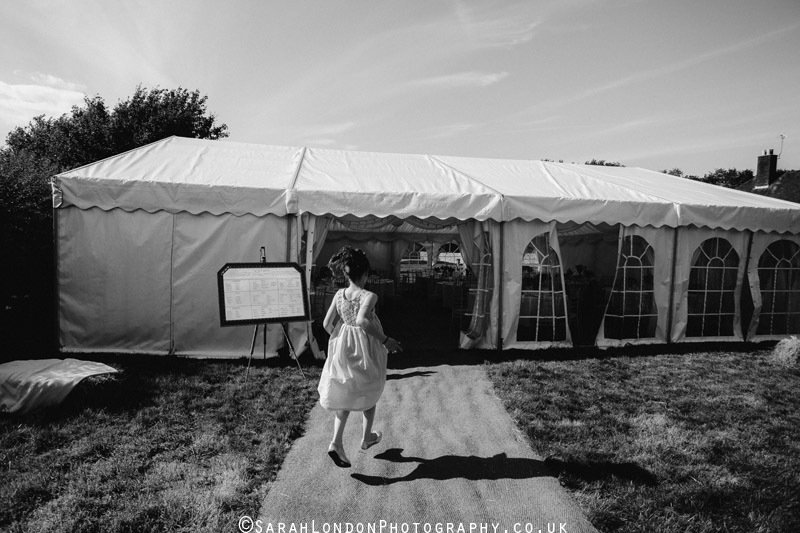 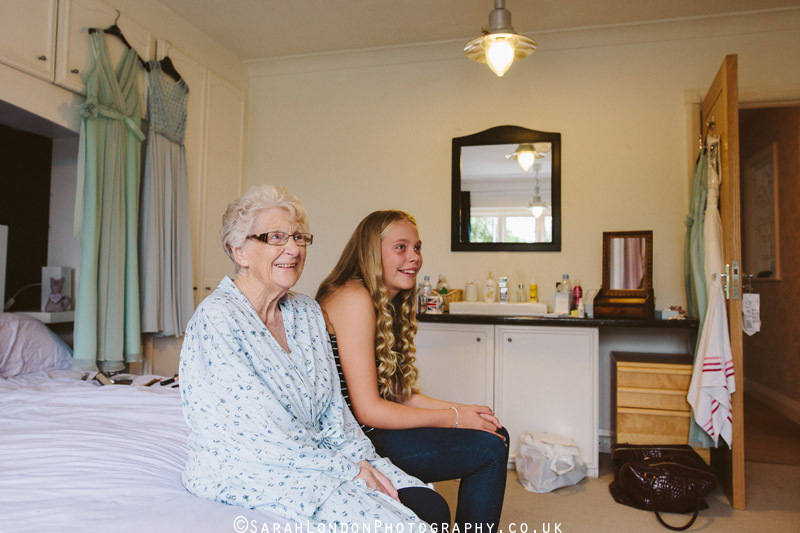 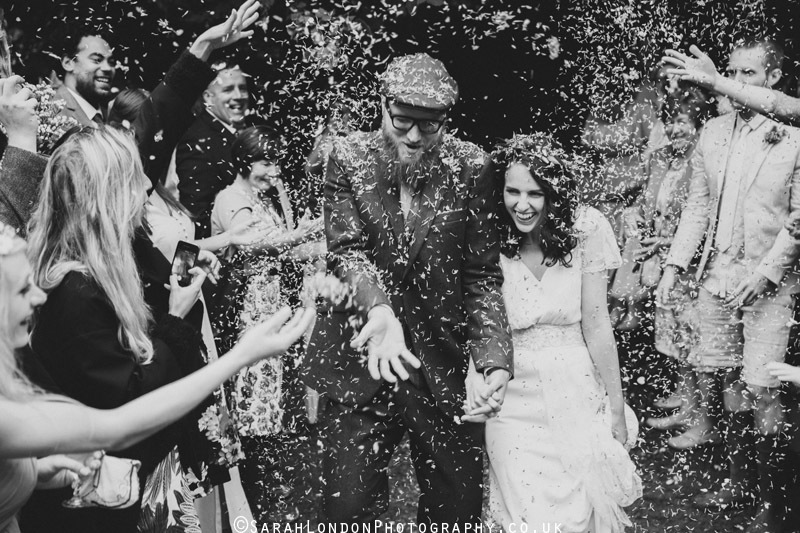 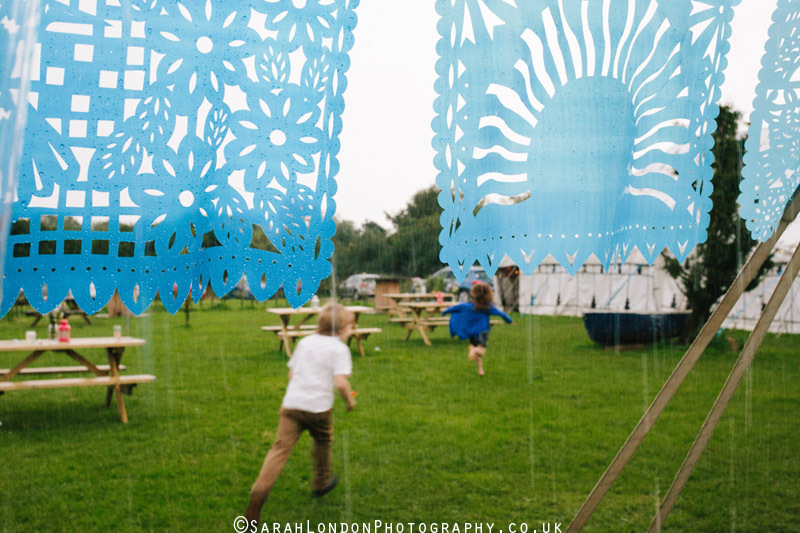 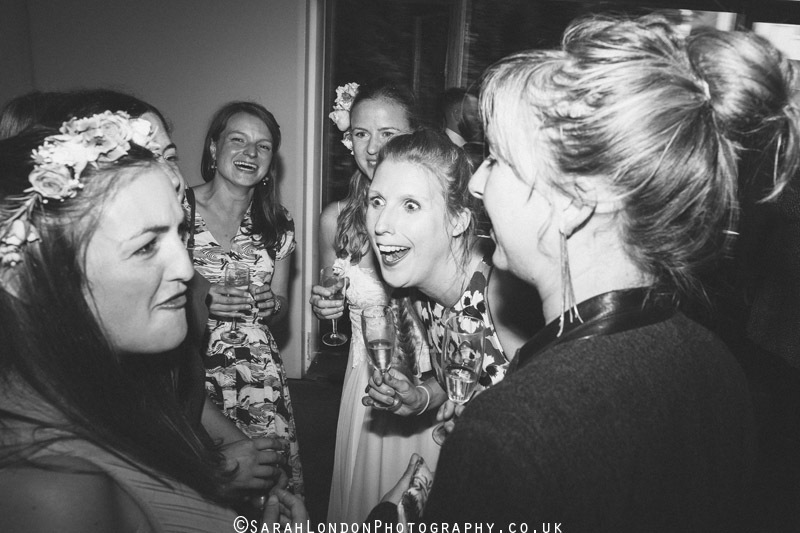 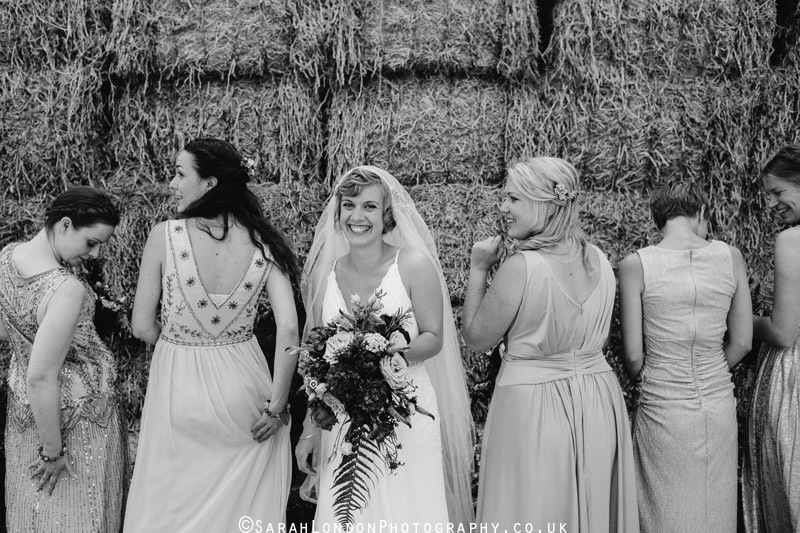 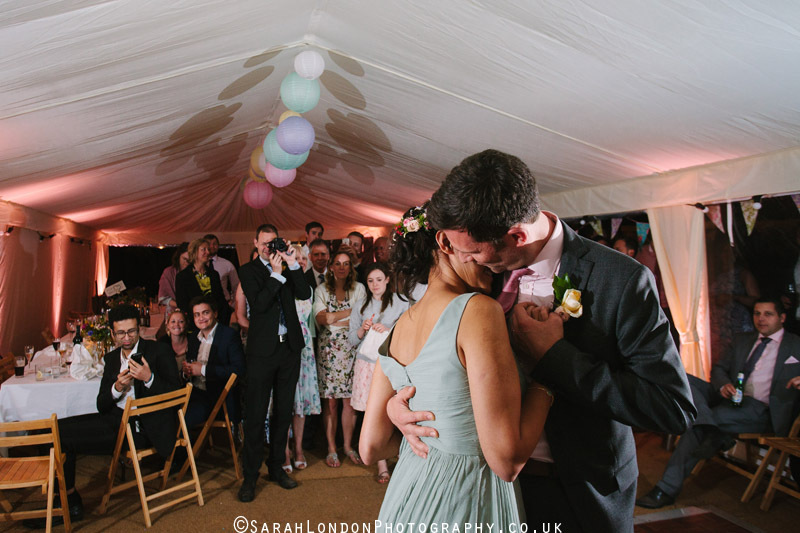 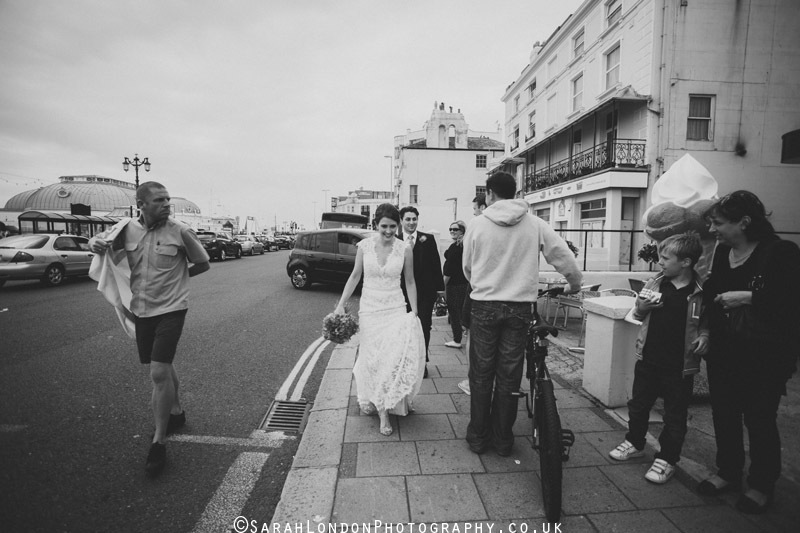 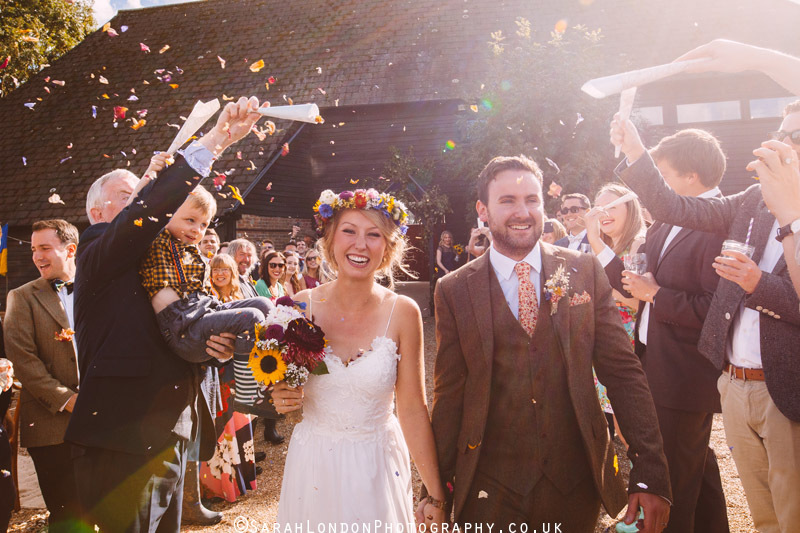 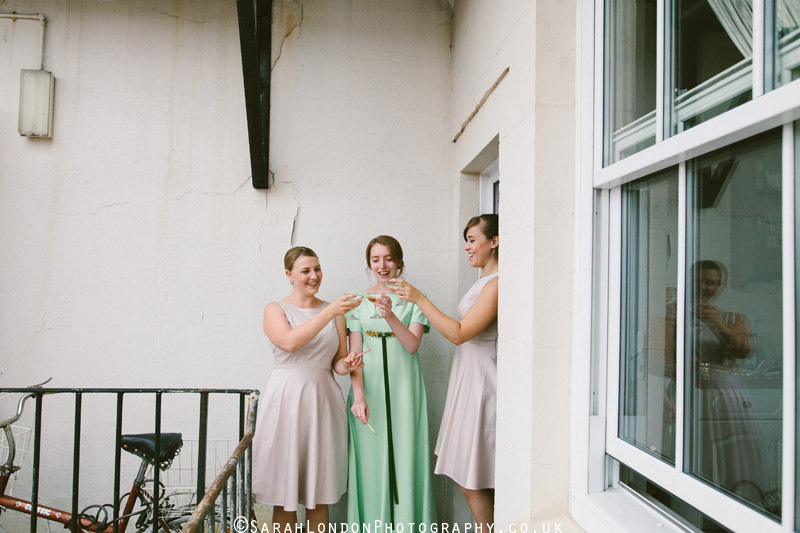 I love the image of the bride coming out her house 4th down I think – It feels so homely! 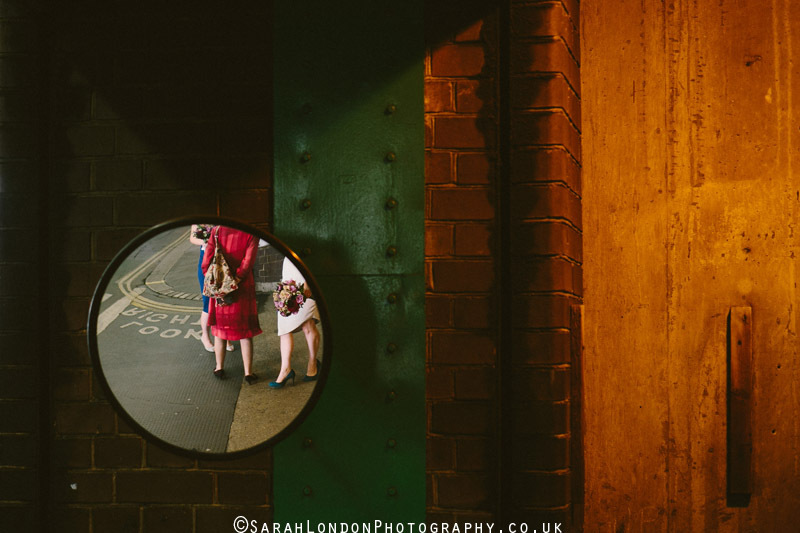 I also love the graphic shot of the circular mirror! 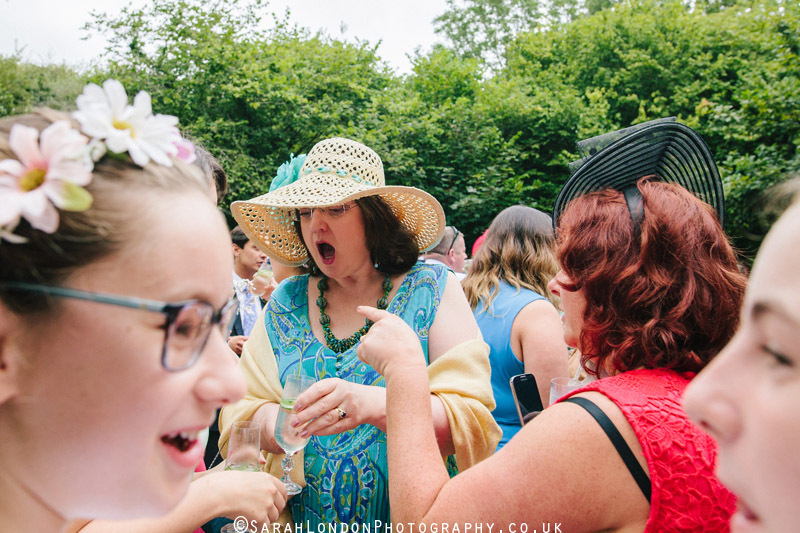 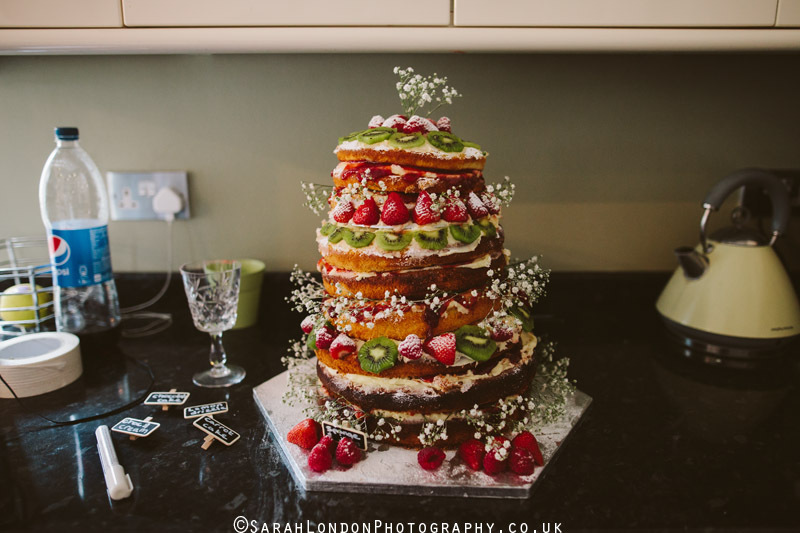 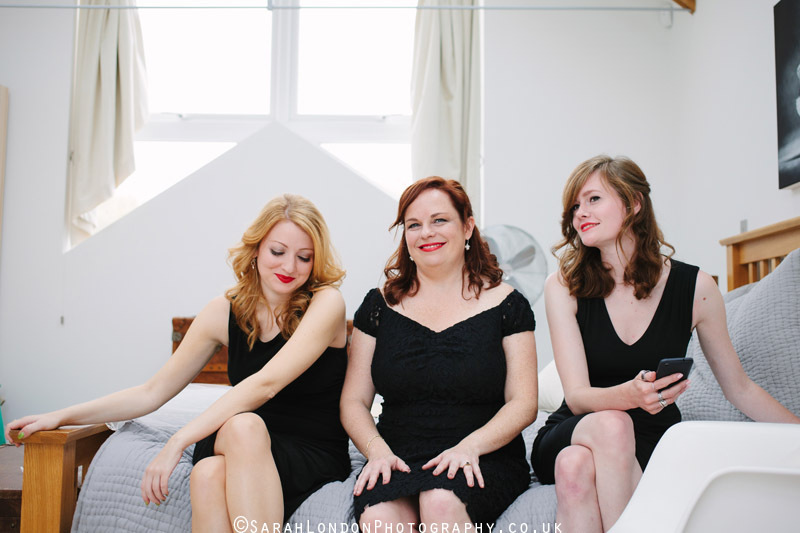 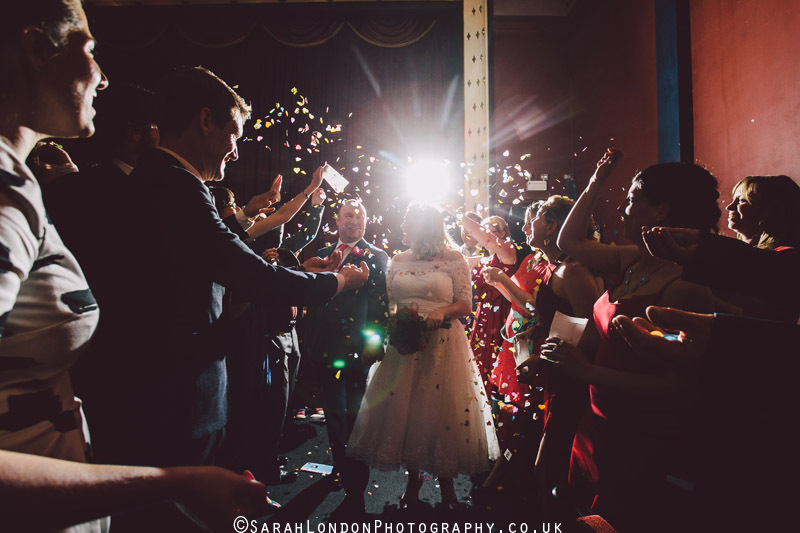 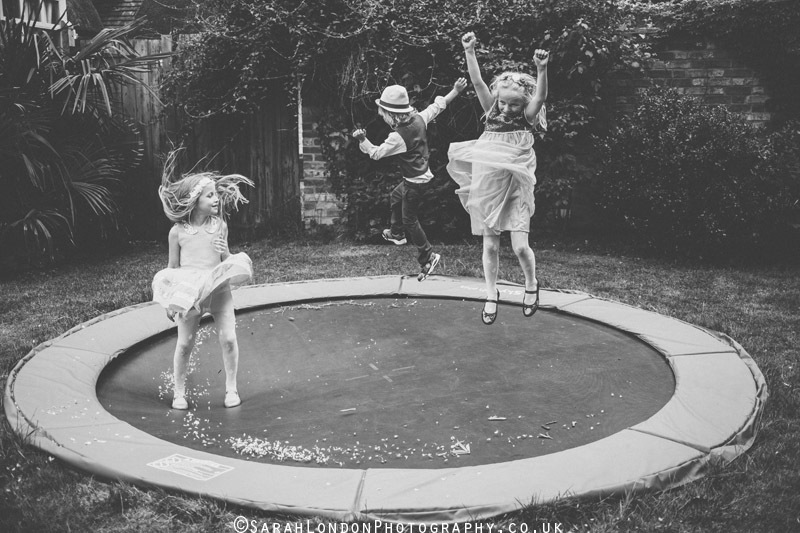 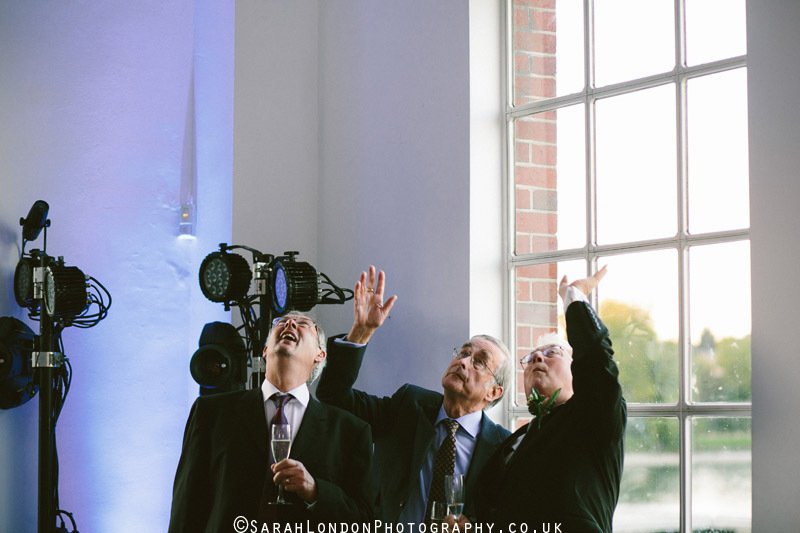 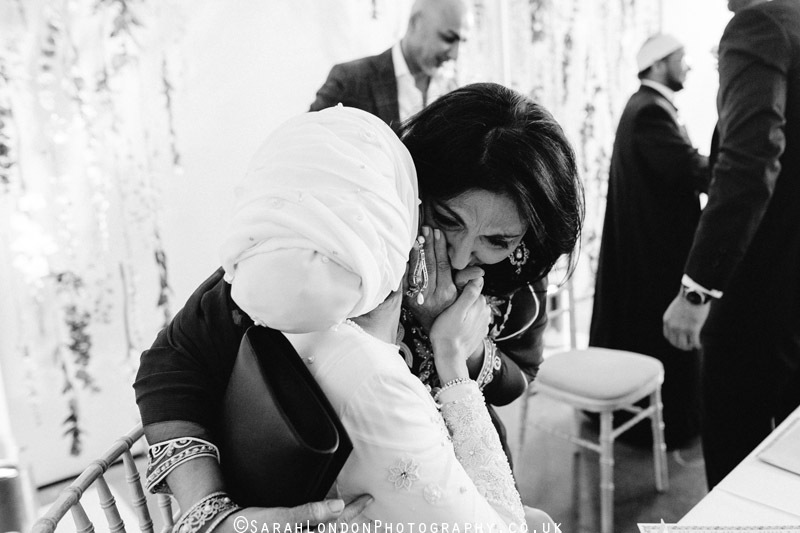 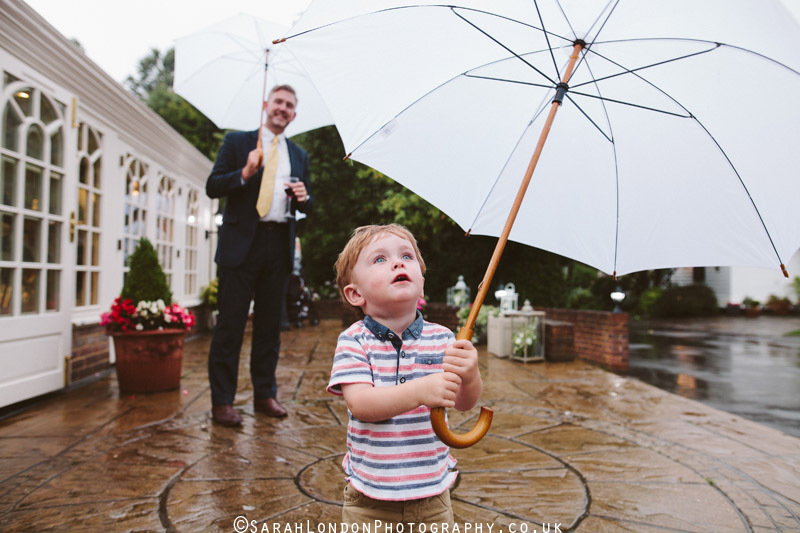 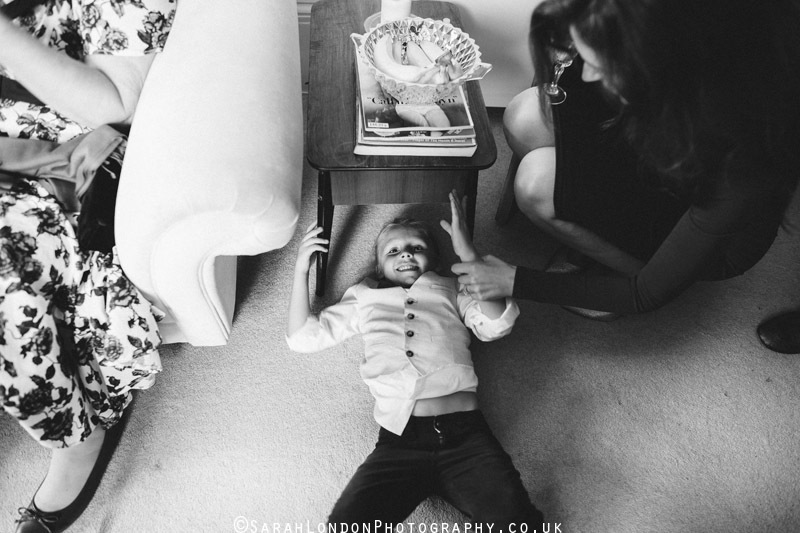 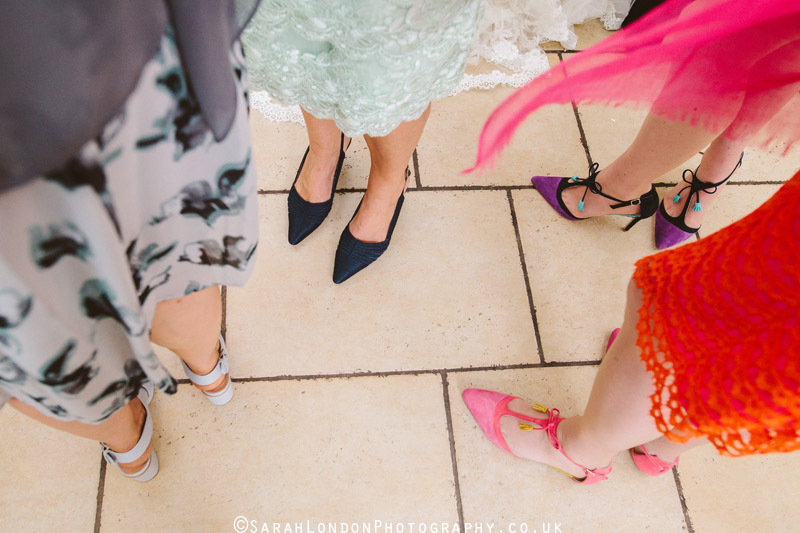 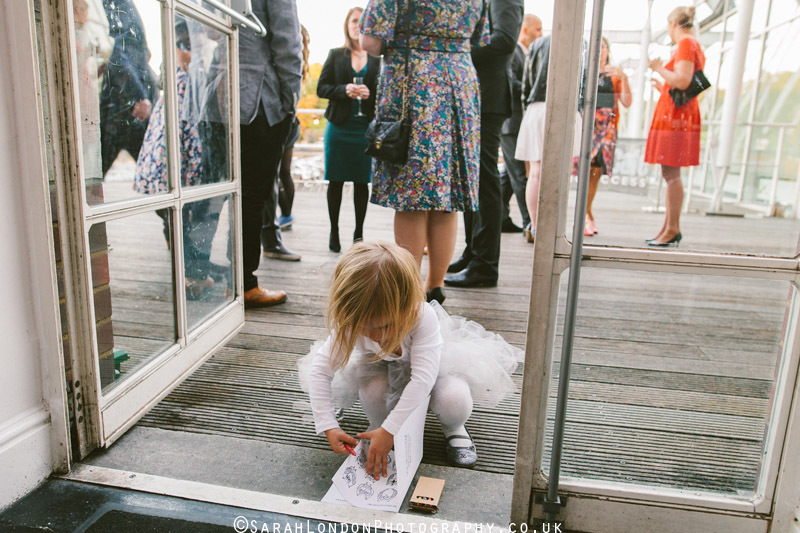 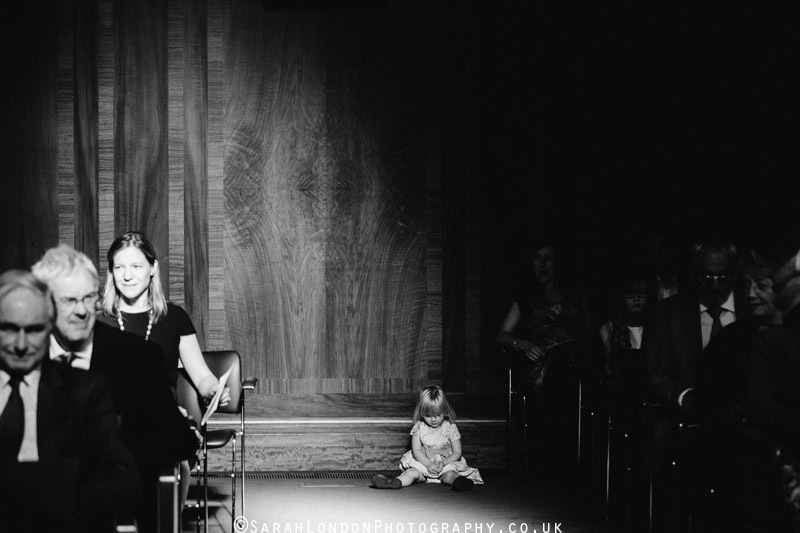 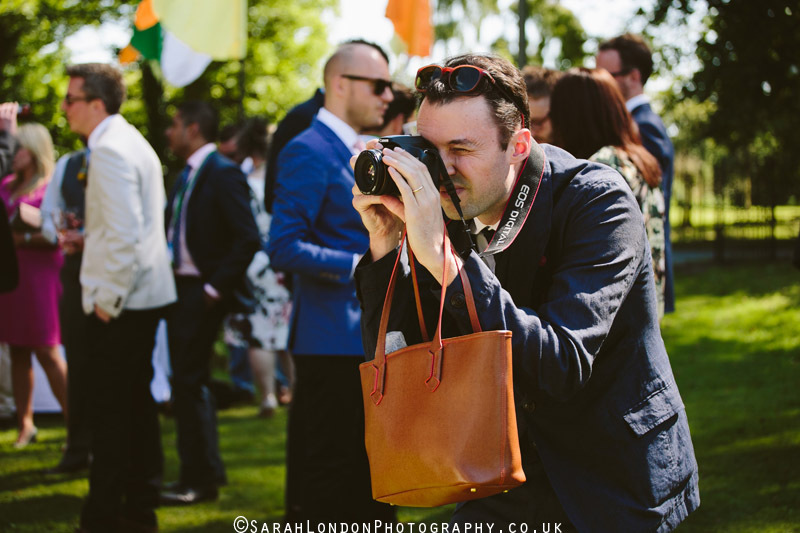 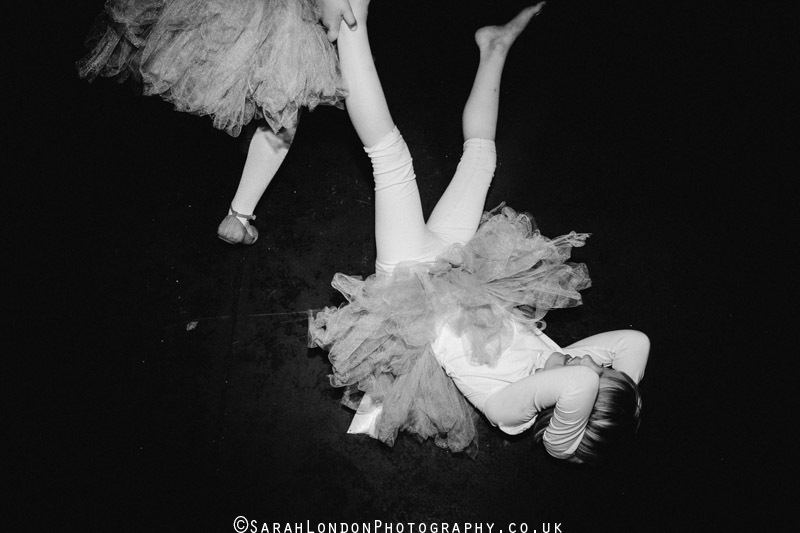 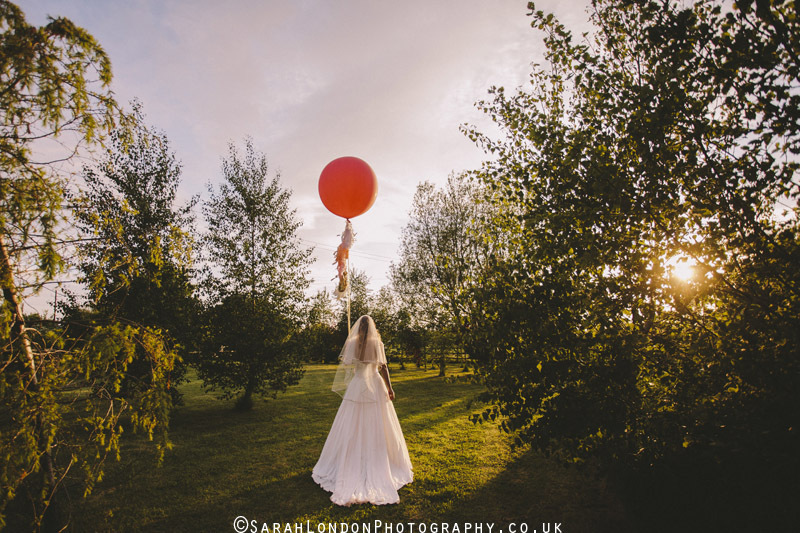 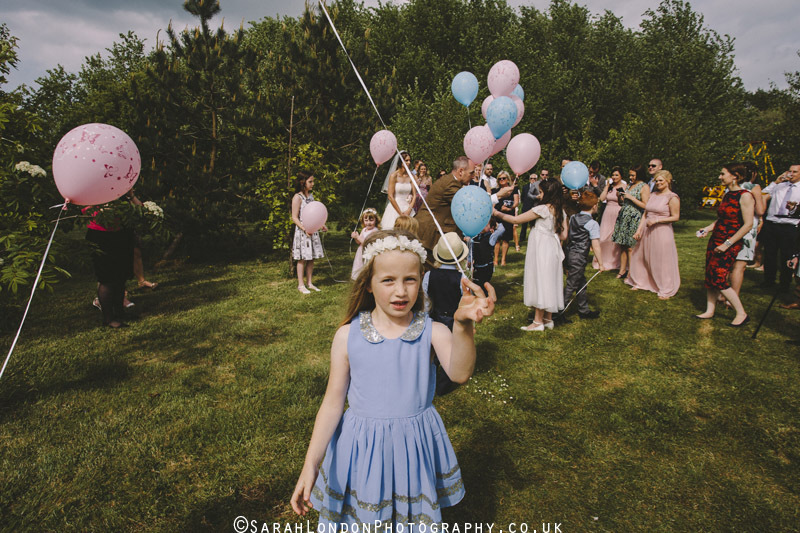 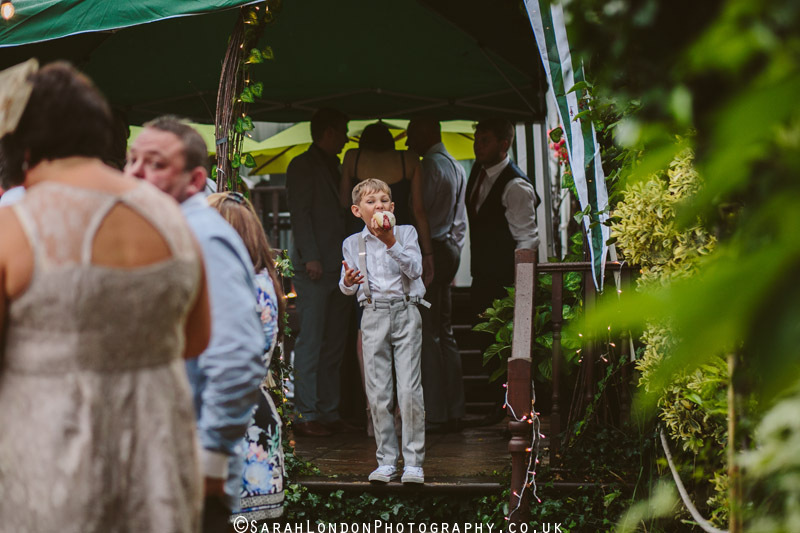 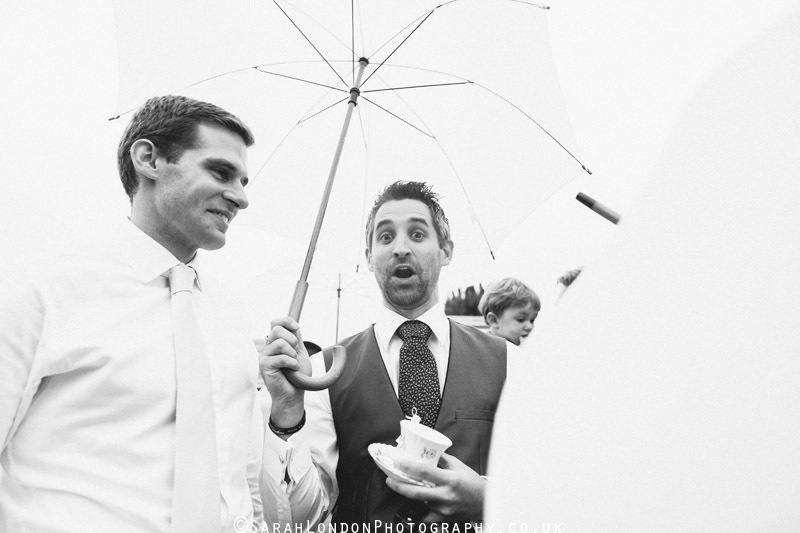 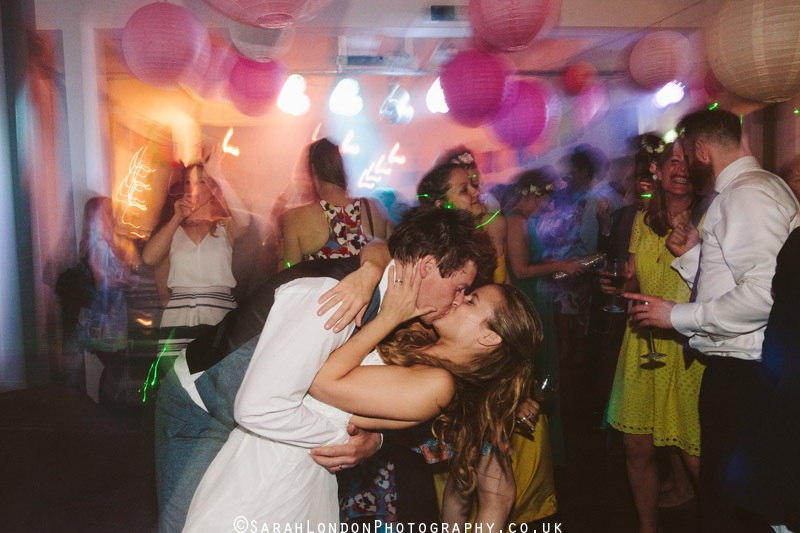 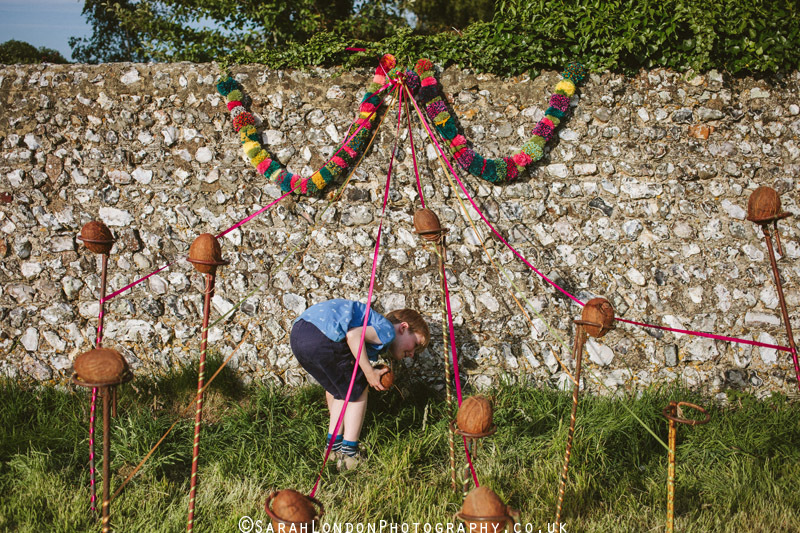 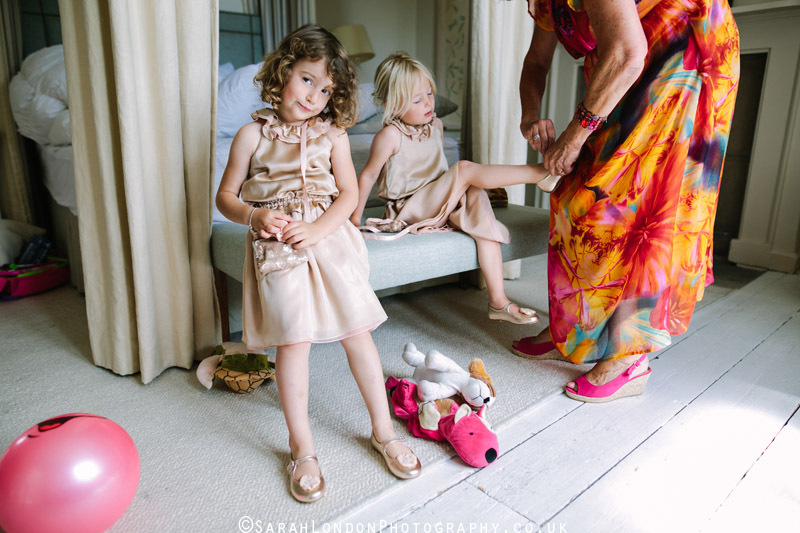 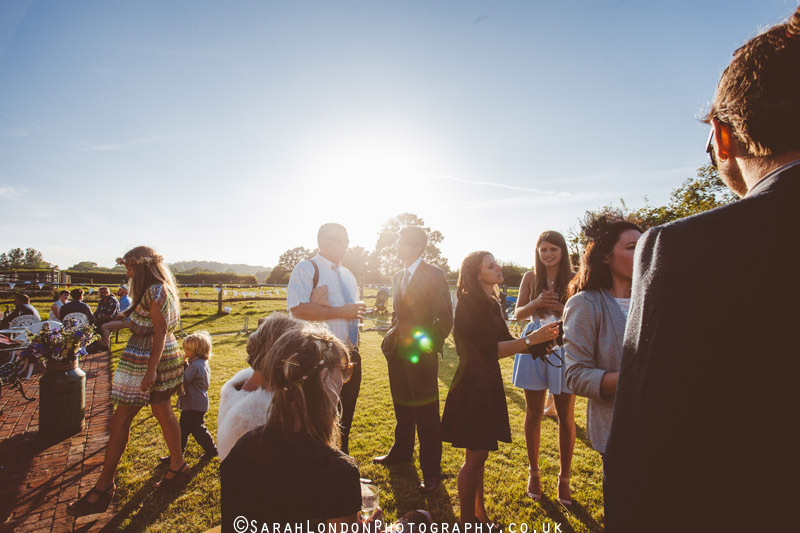 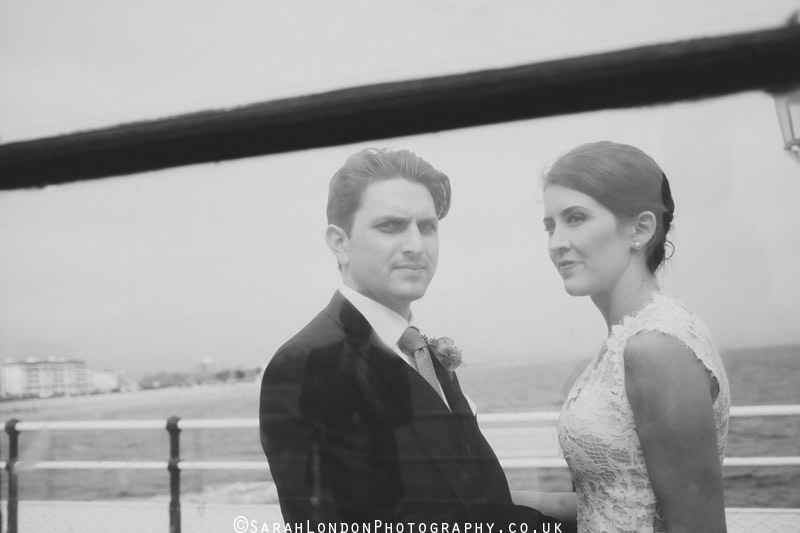 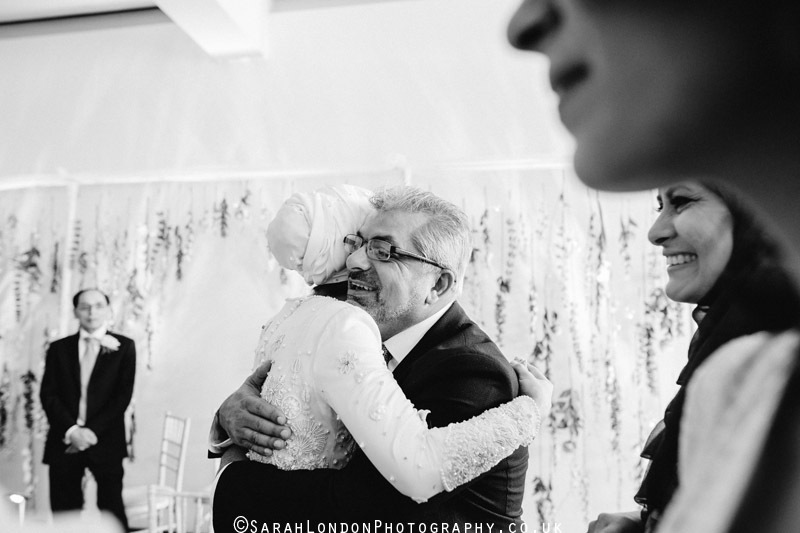 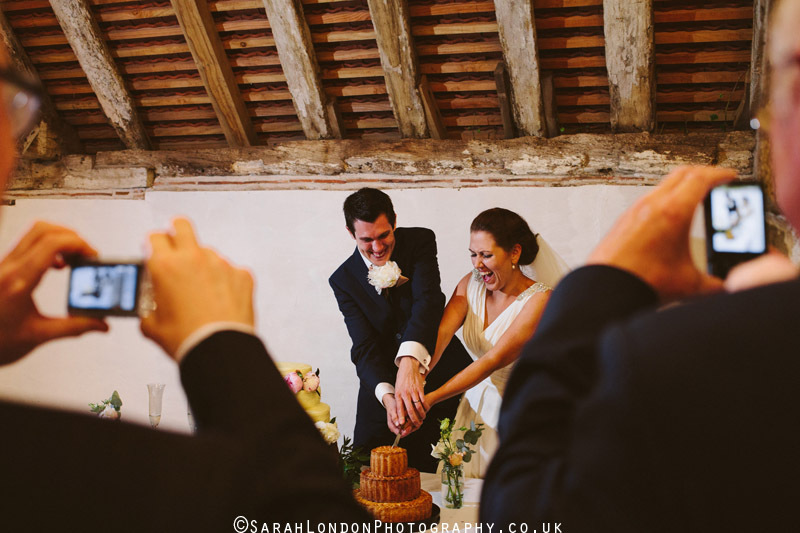 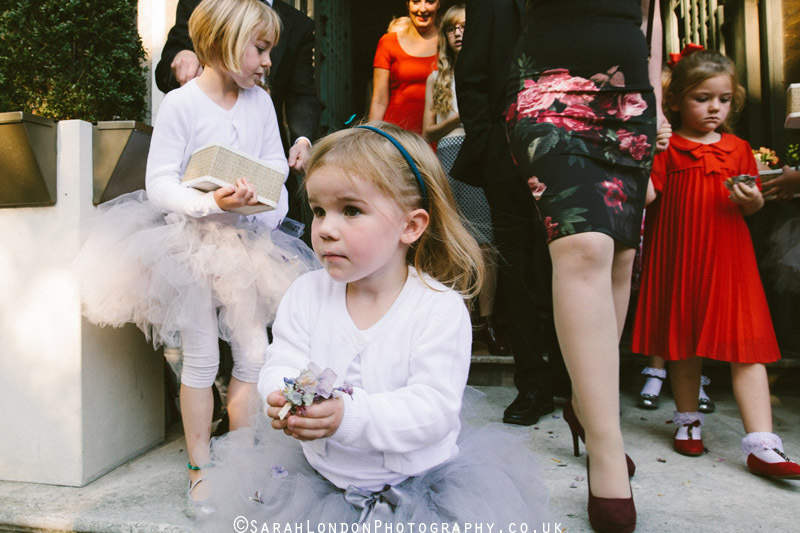 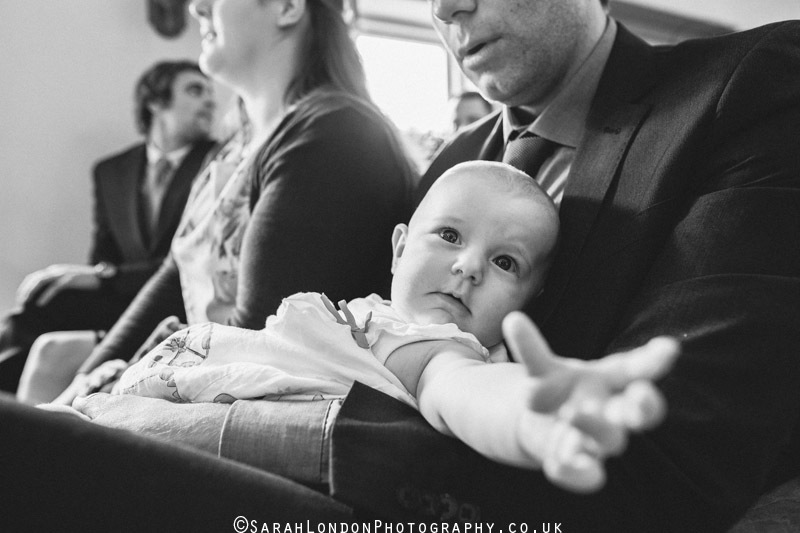 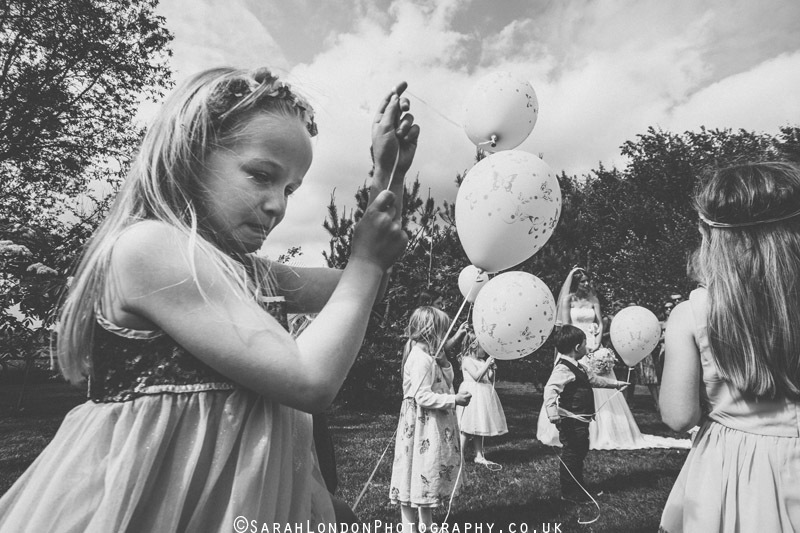 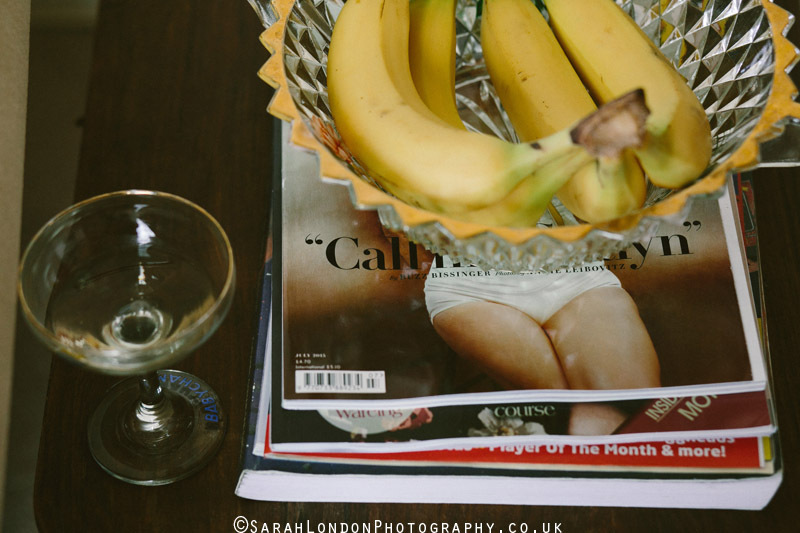 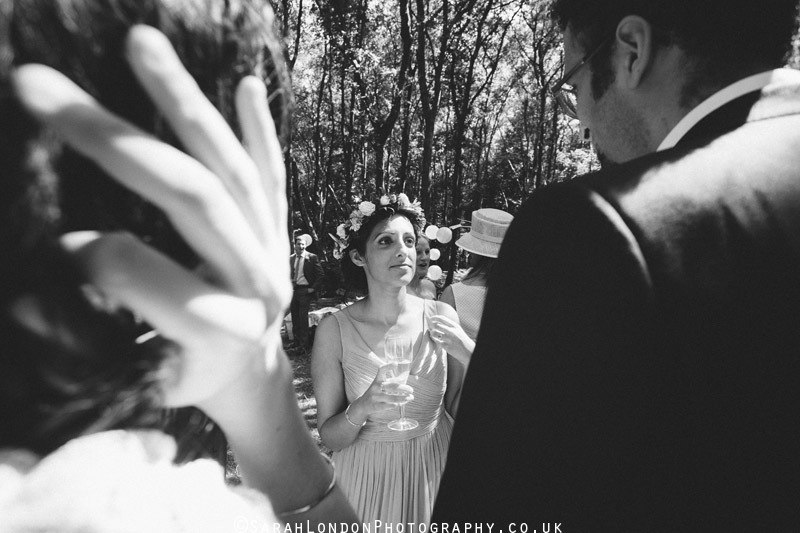 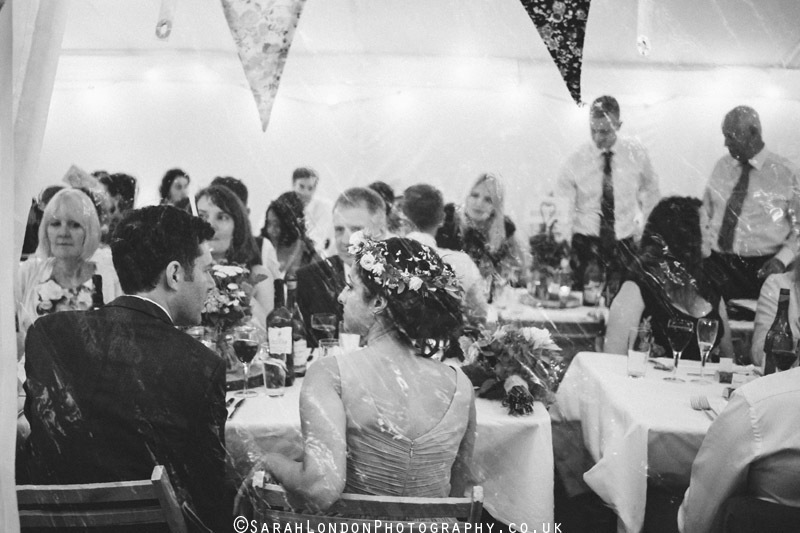 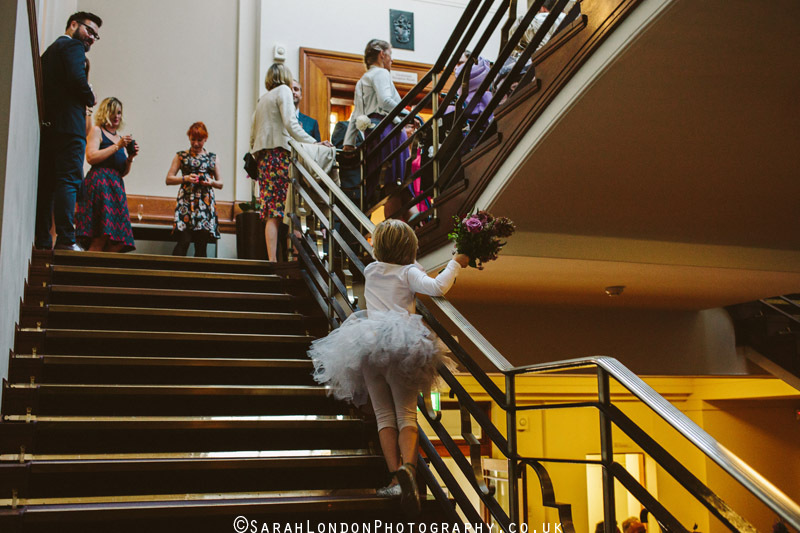 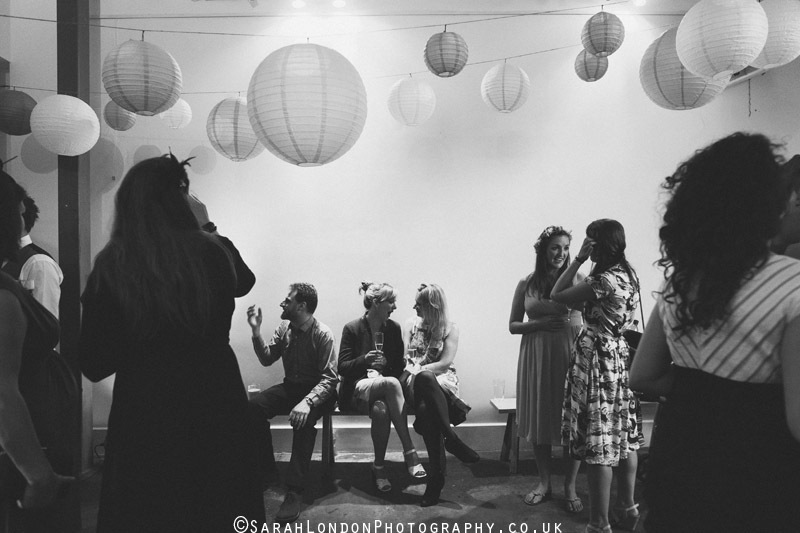 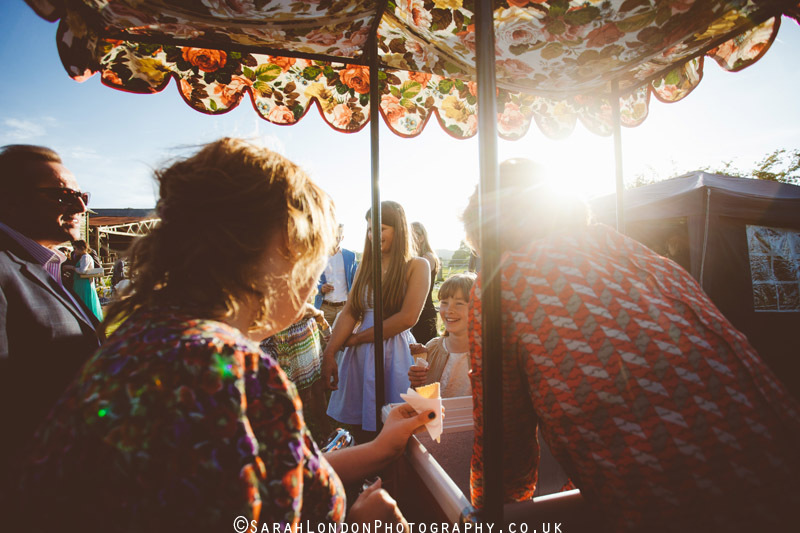 So many really lovely images Sarah!